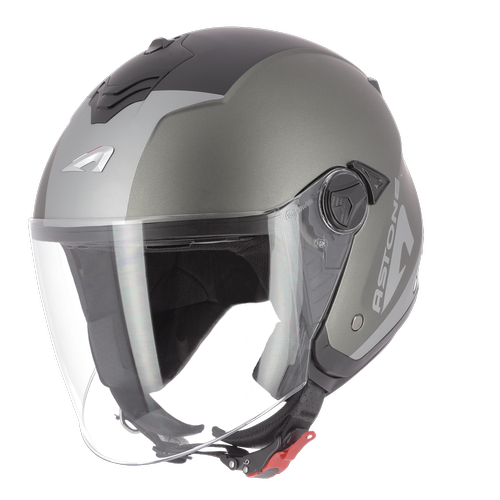 Light and open, the jet helmet is the quintessential urban helmet, ideal for short journeys. 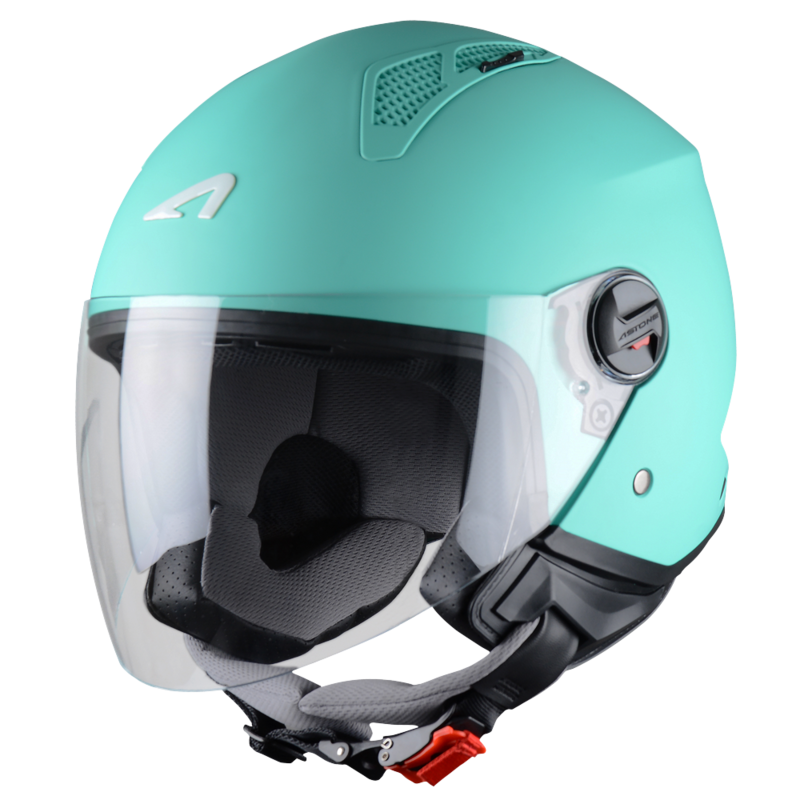 It is perfect for city scooter drivers and motorcyclists. 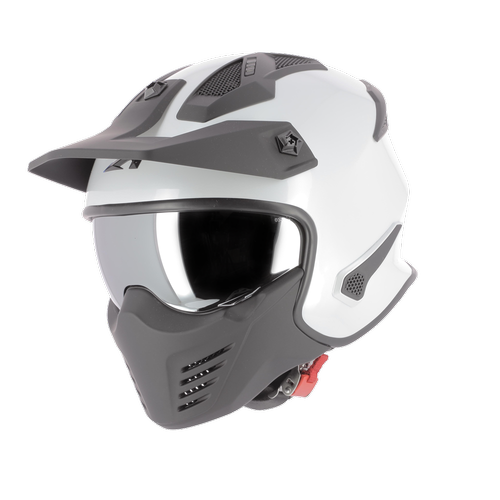 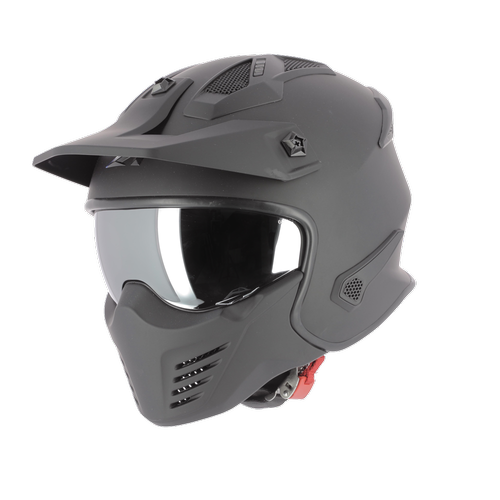 With or without the visor, it offers a wider field of vision than the full-face helmet. 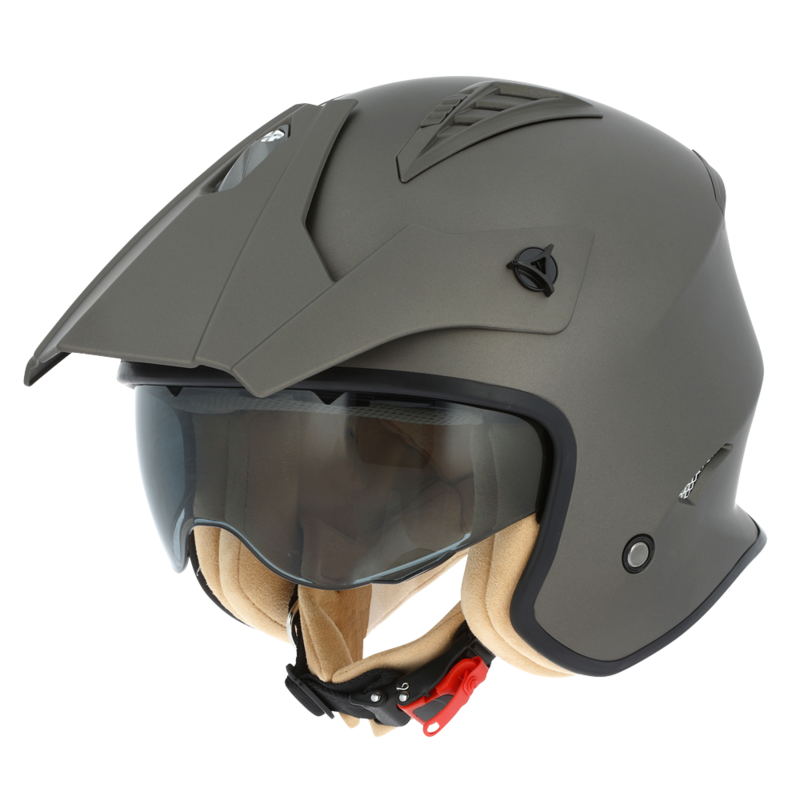 Please note that jet helmet models without visors require the user to wear glasses or a protection motorcycle mask. 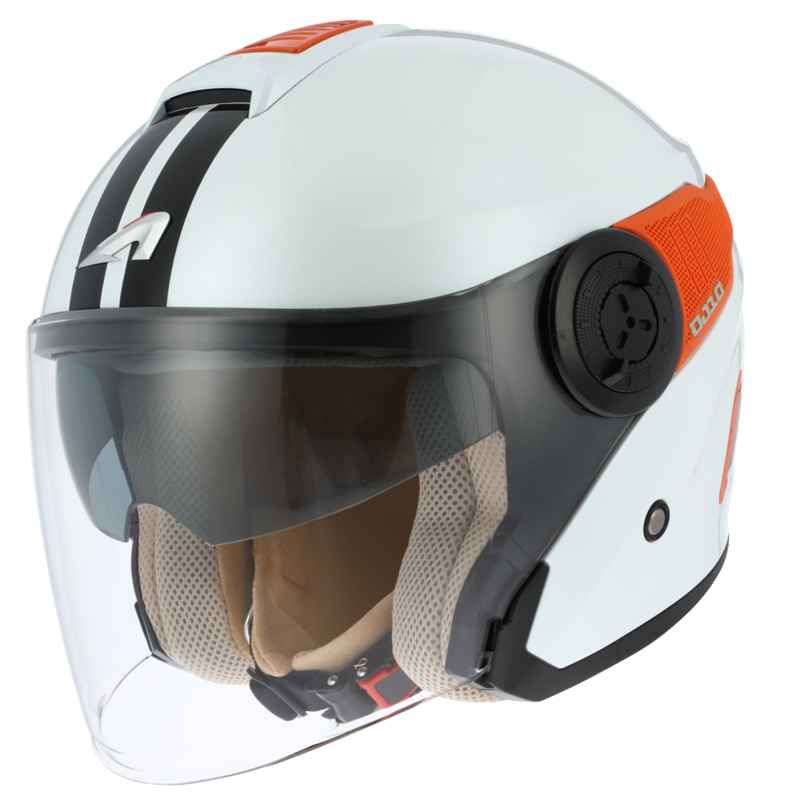 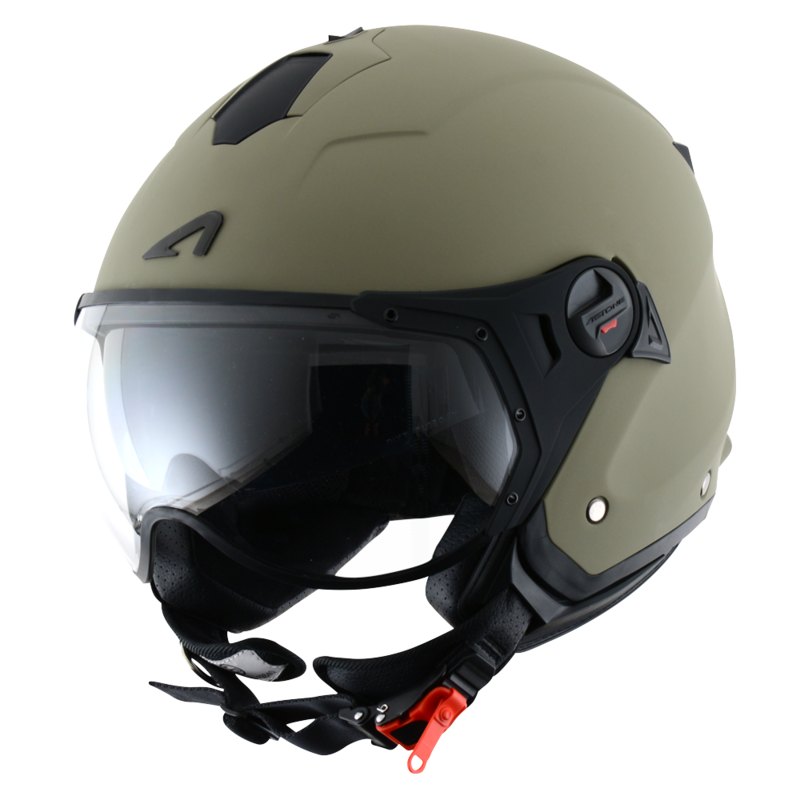 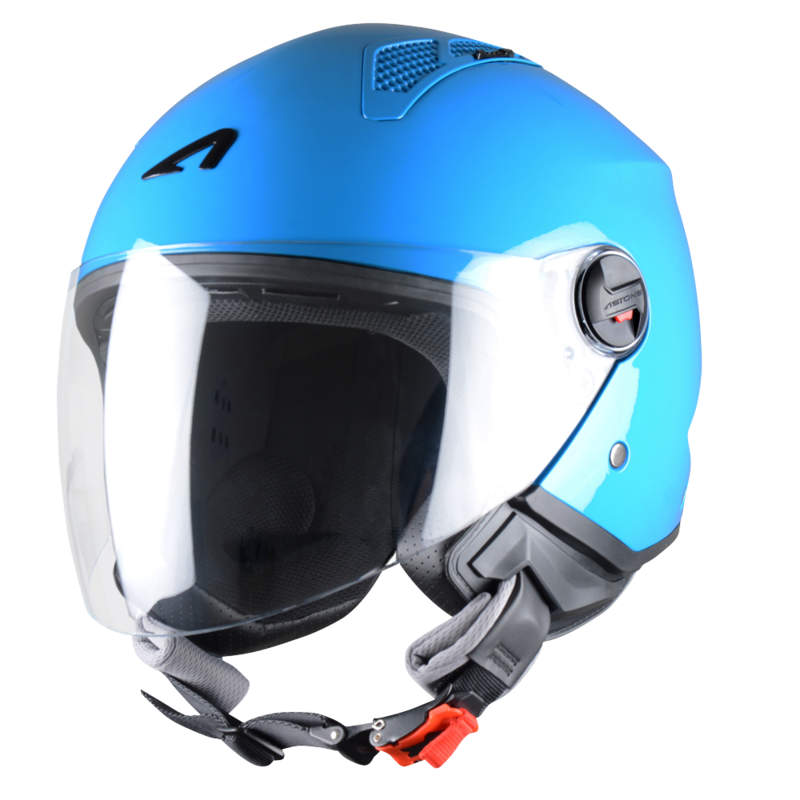 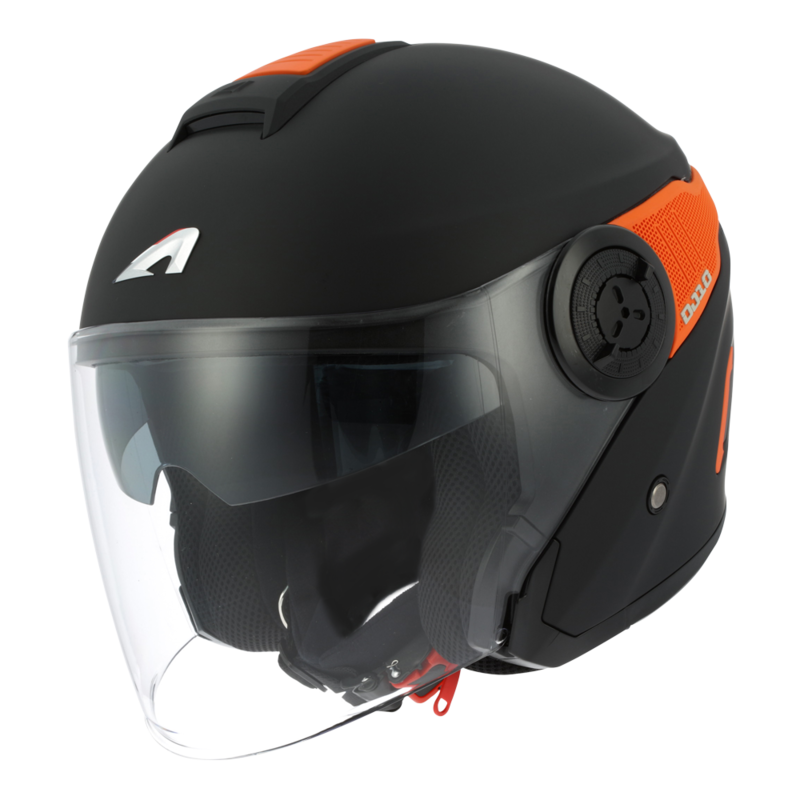 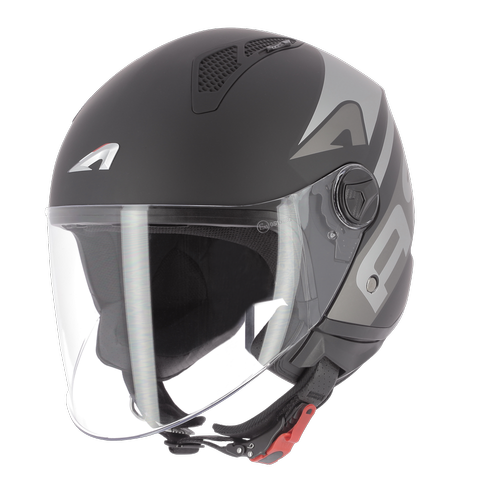 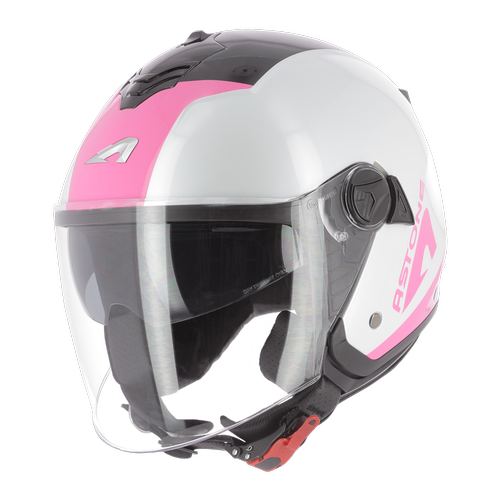 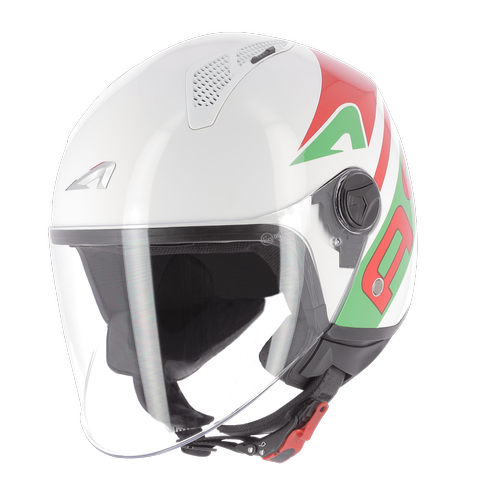 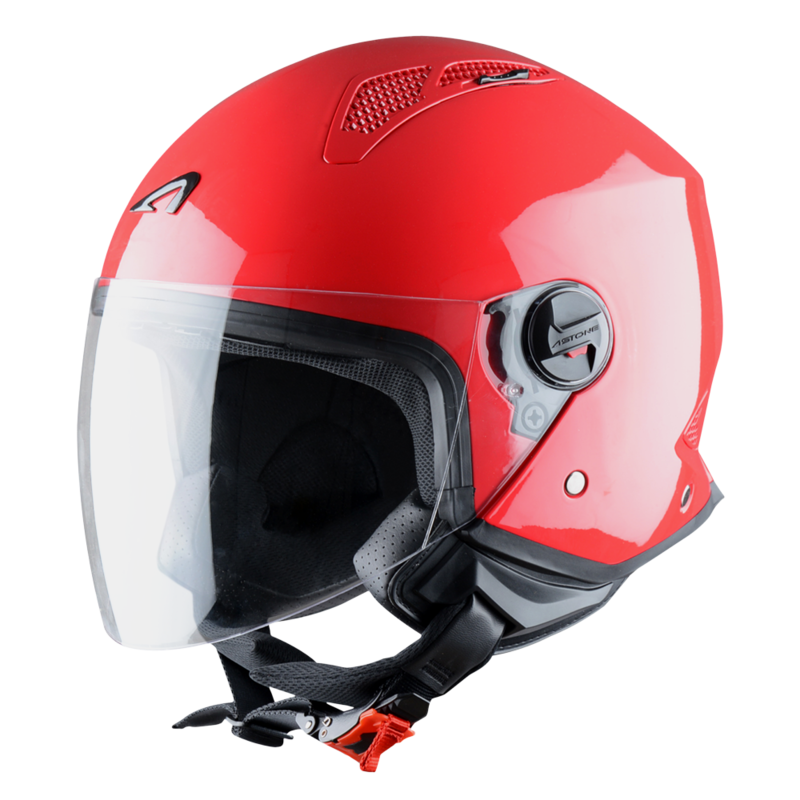 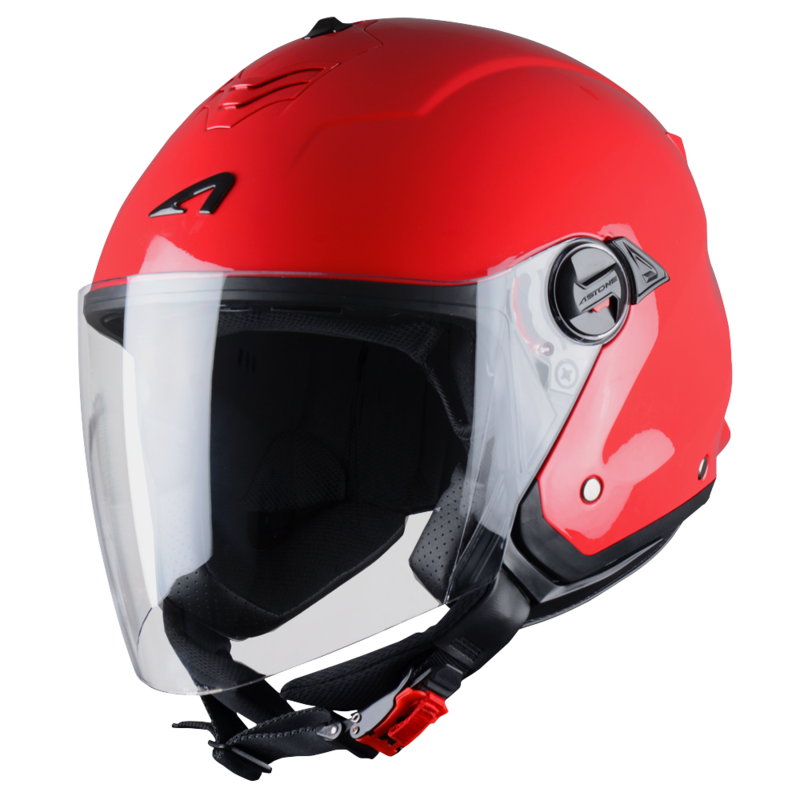 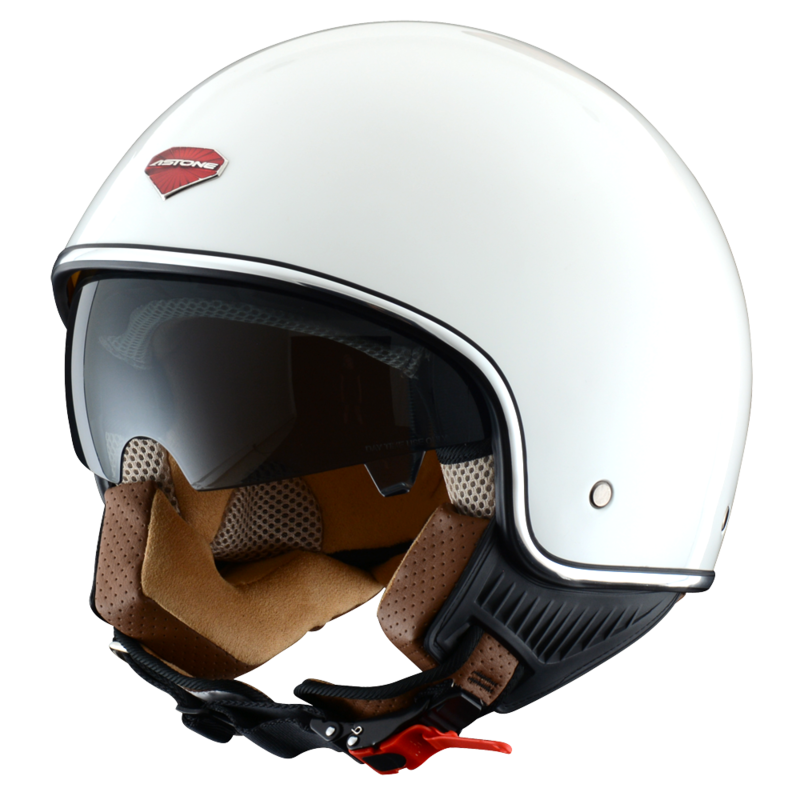 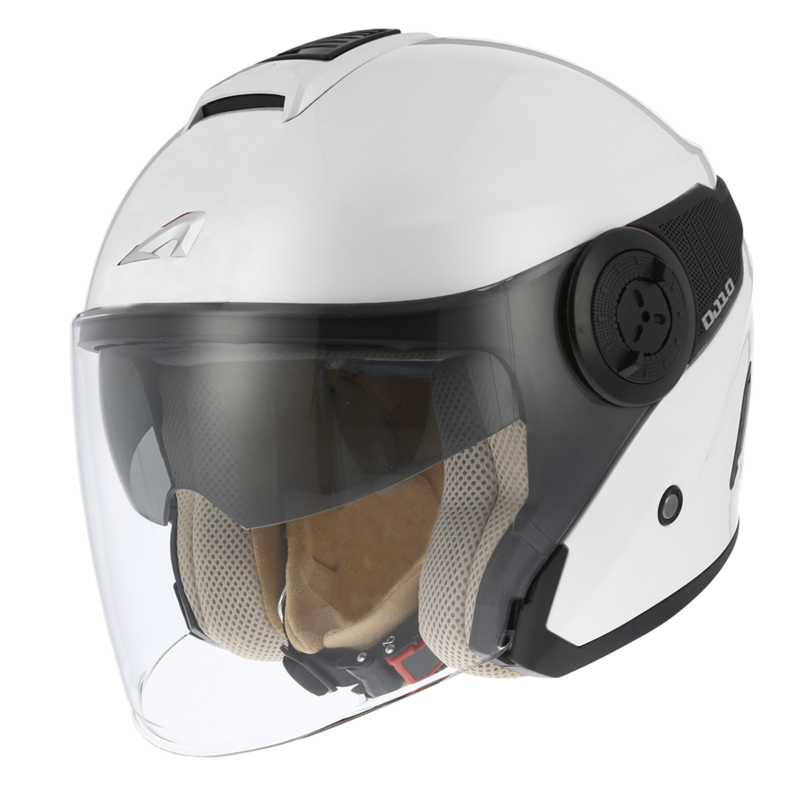 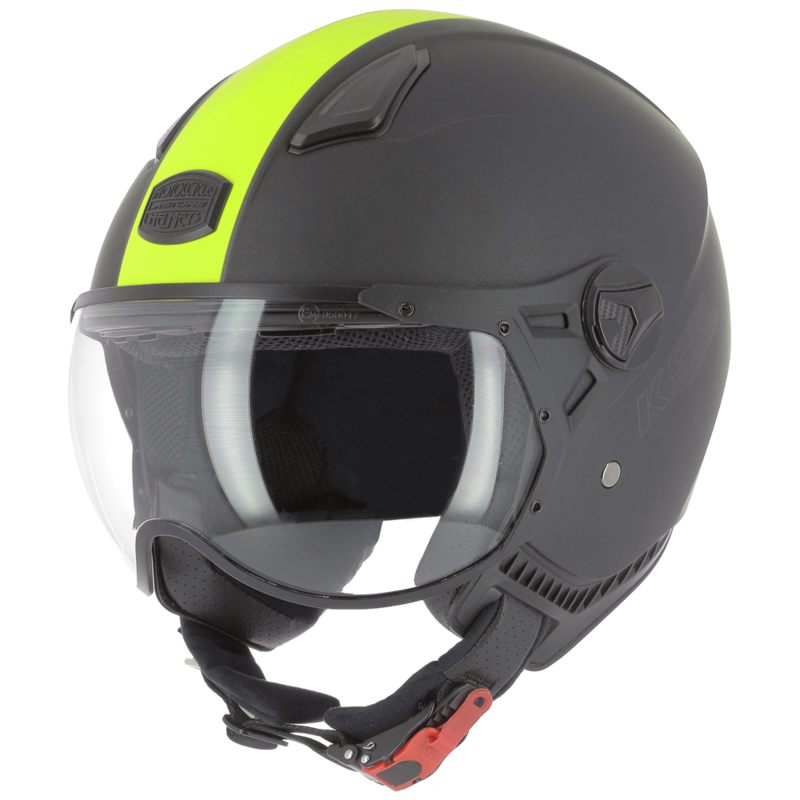 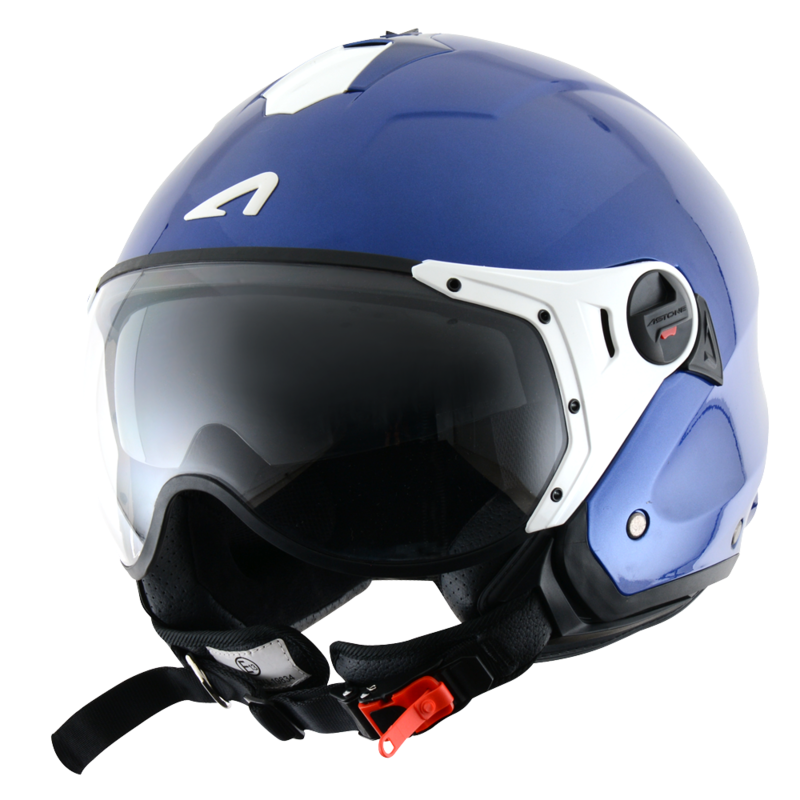 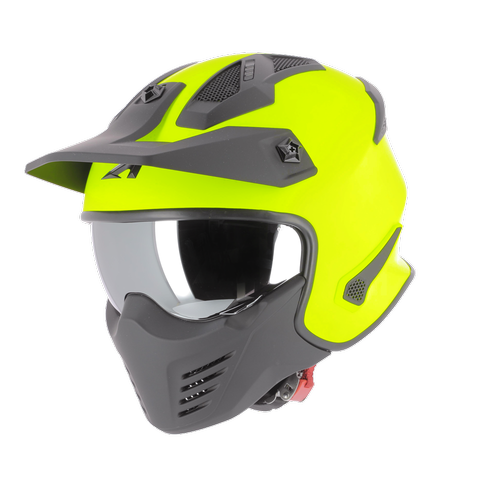 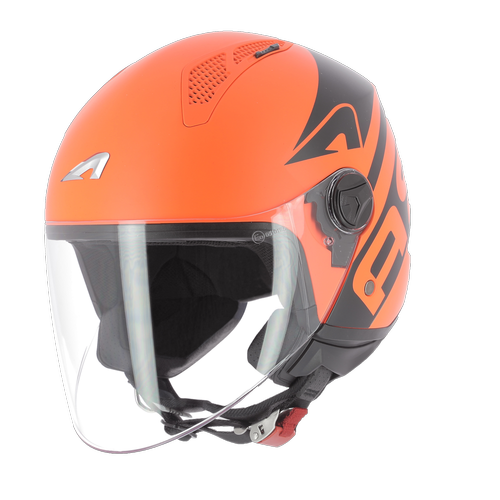 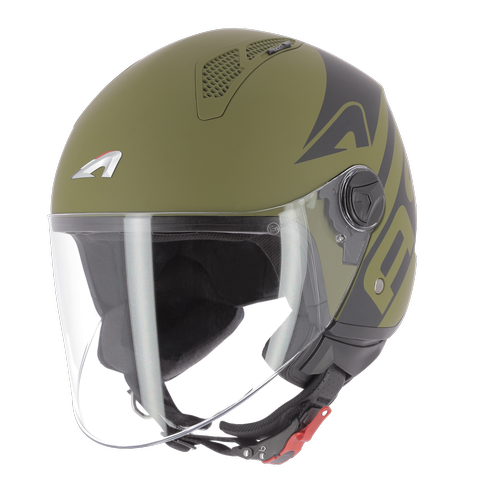 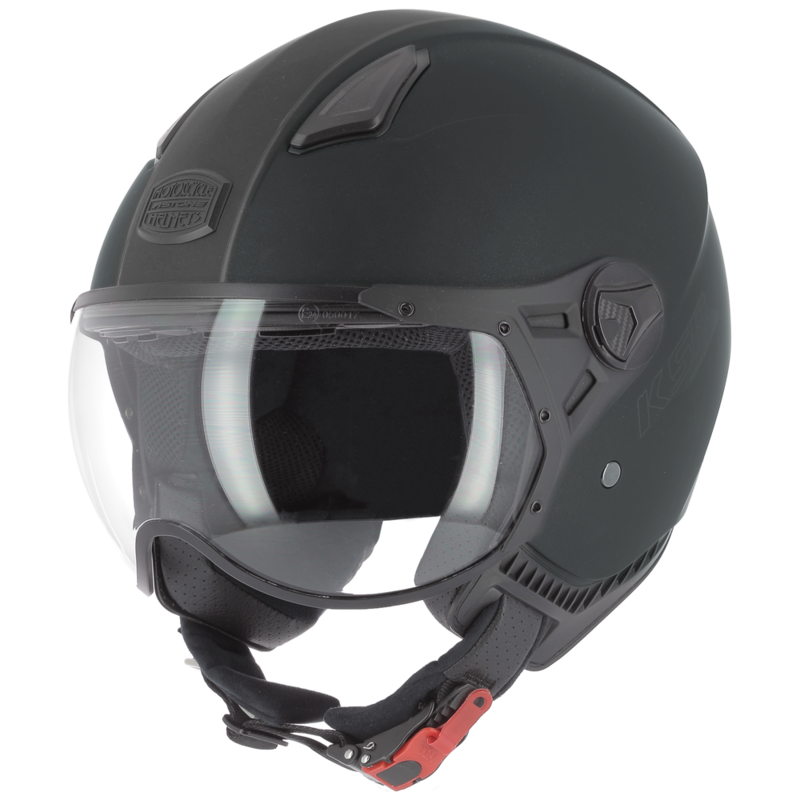 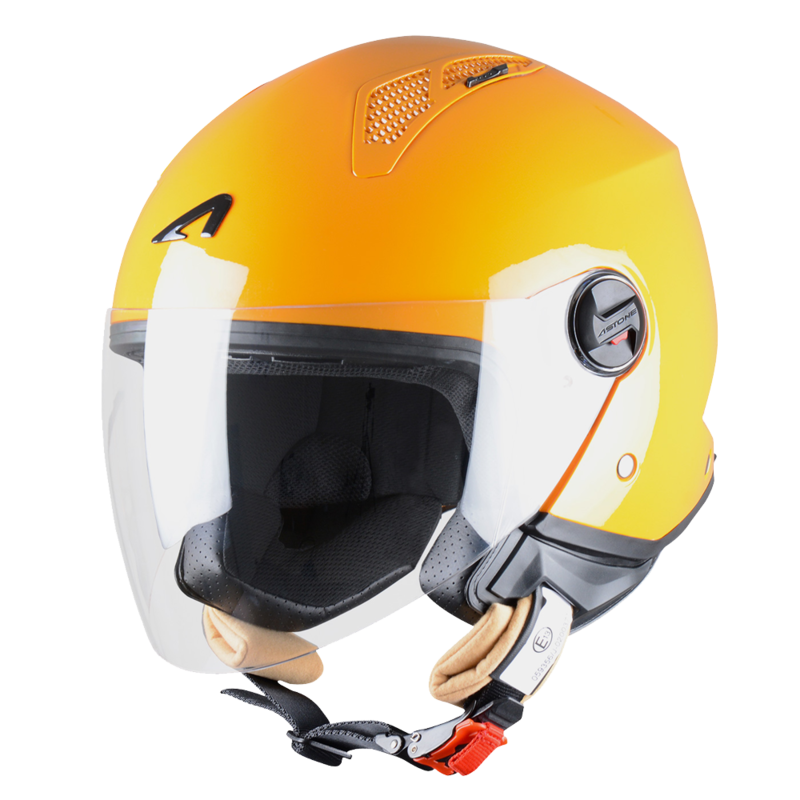 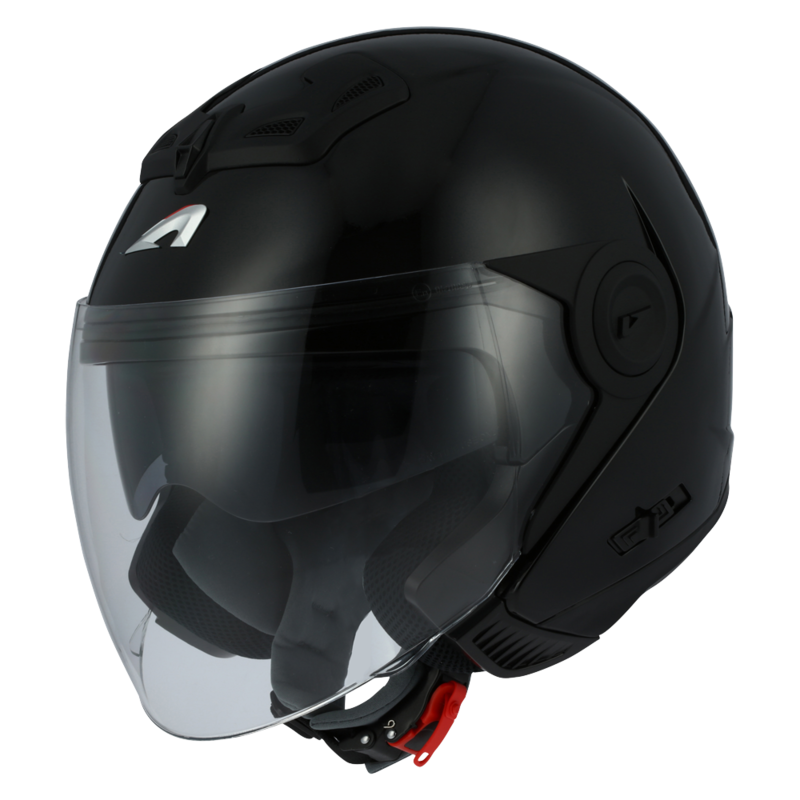 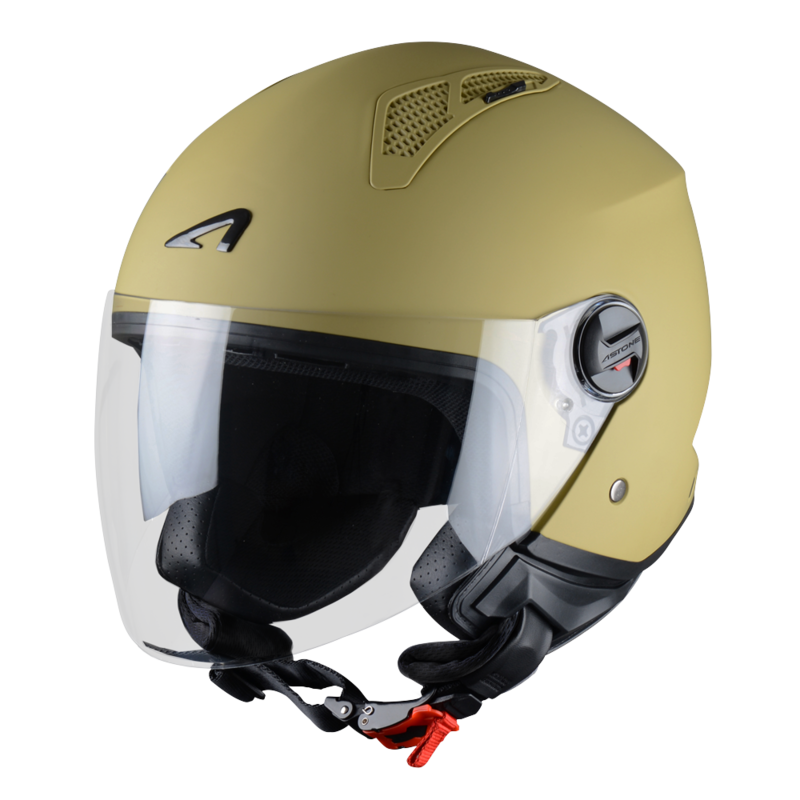 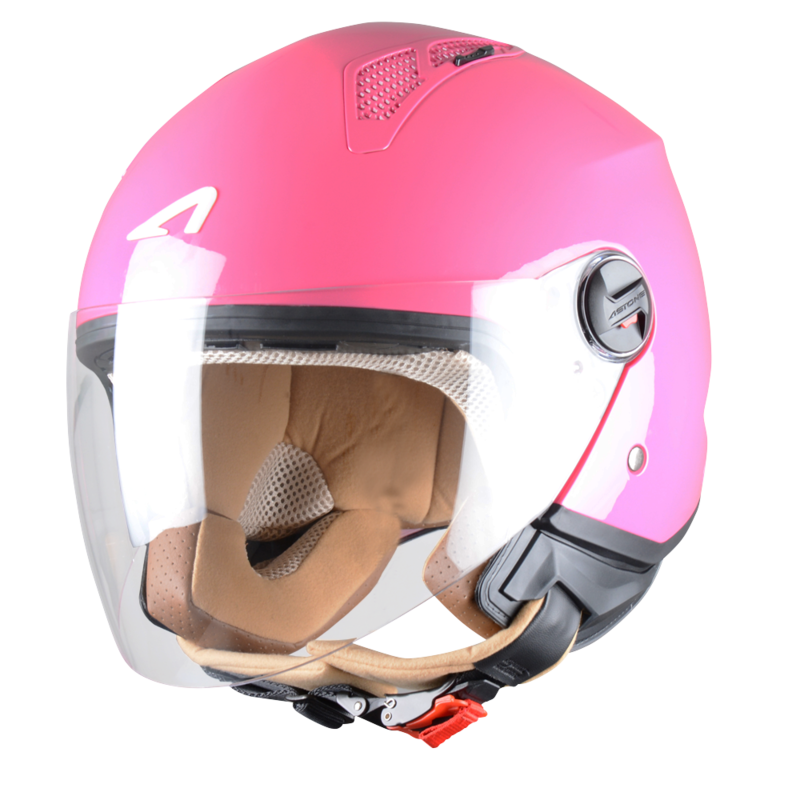 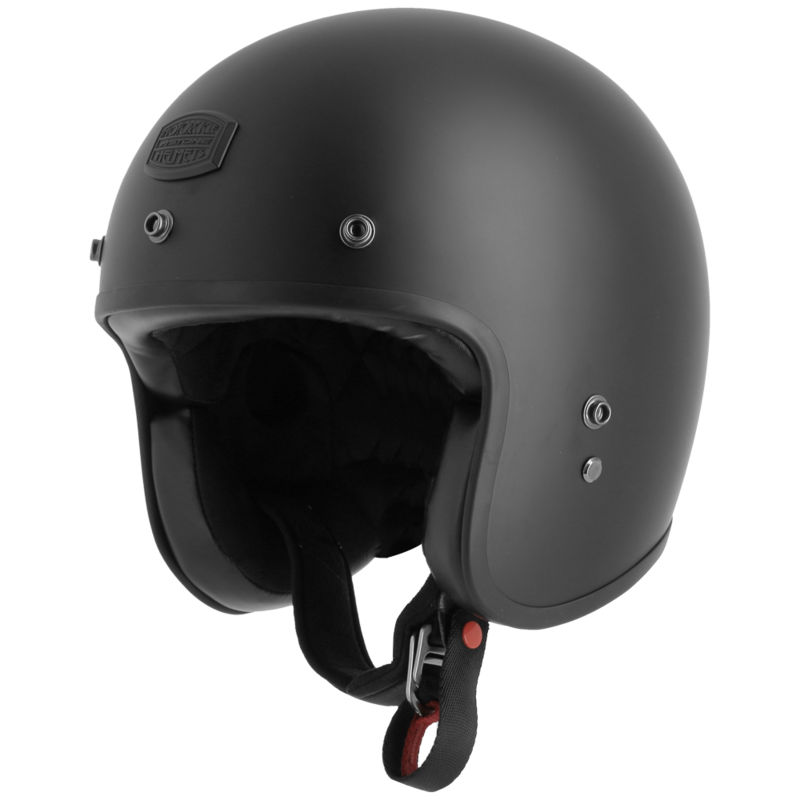 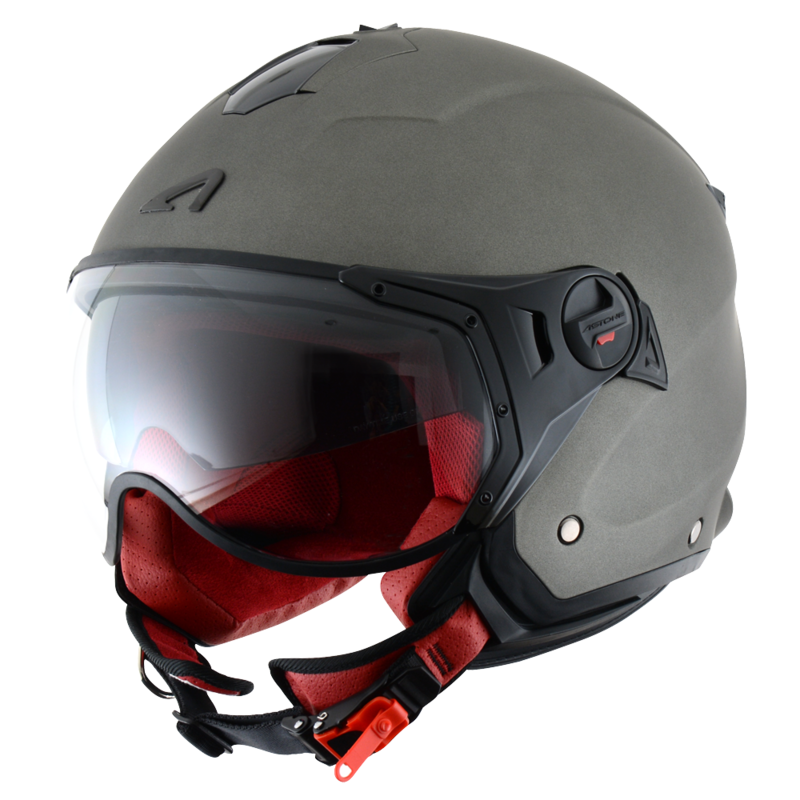 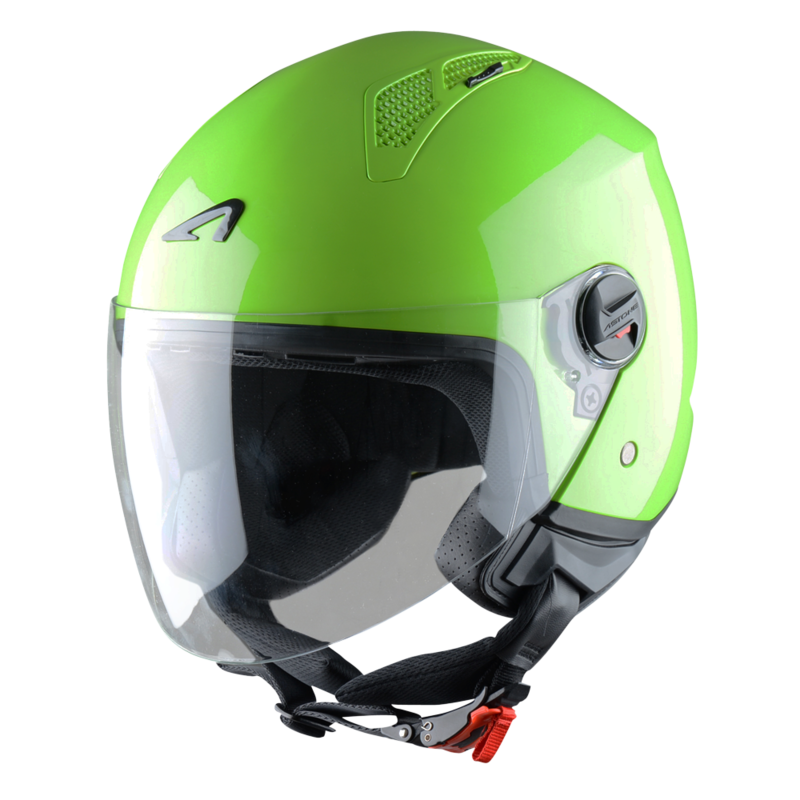 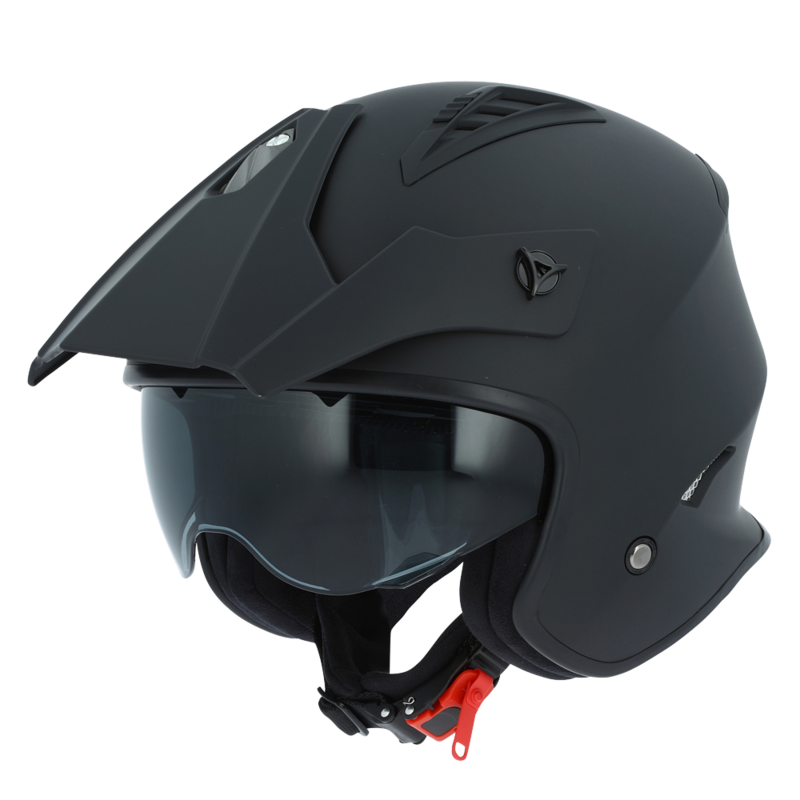 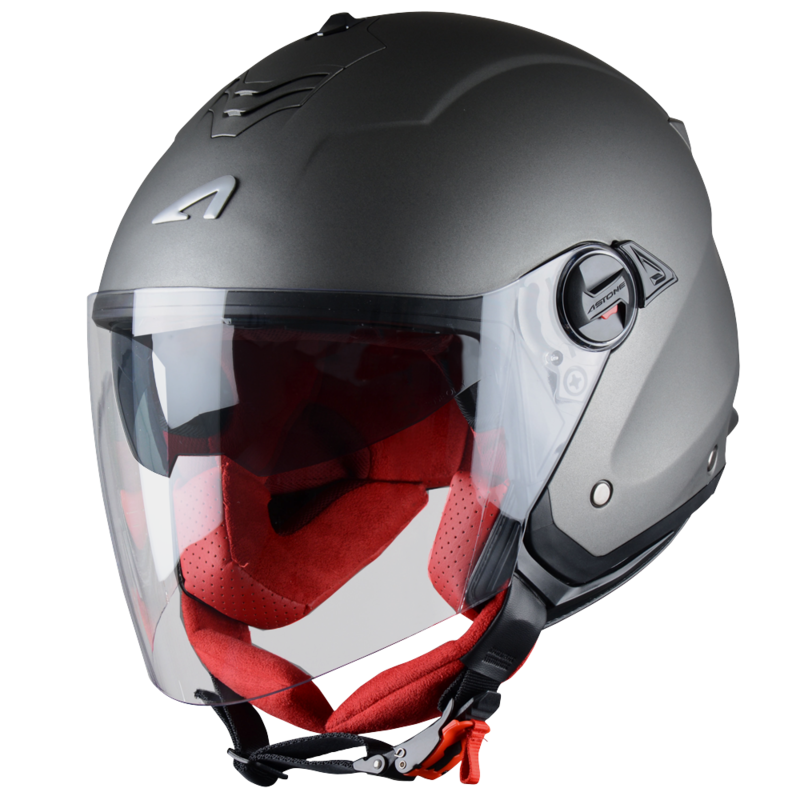 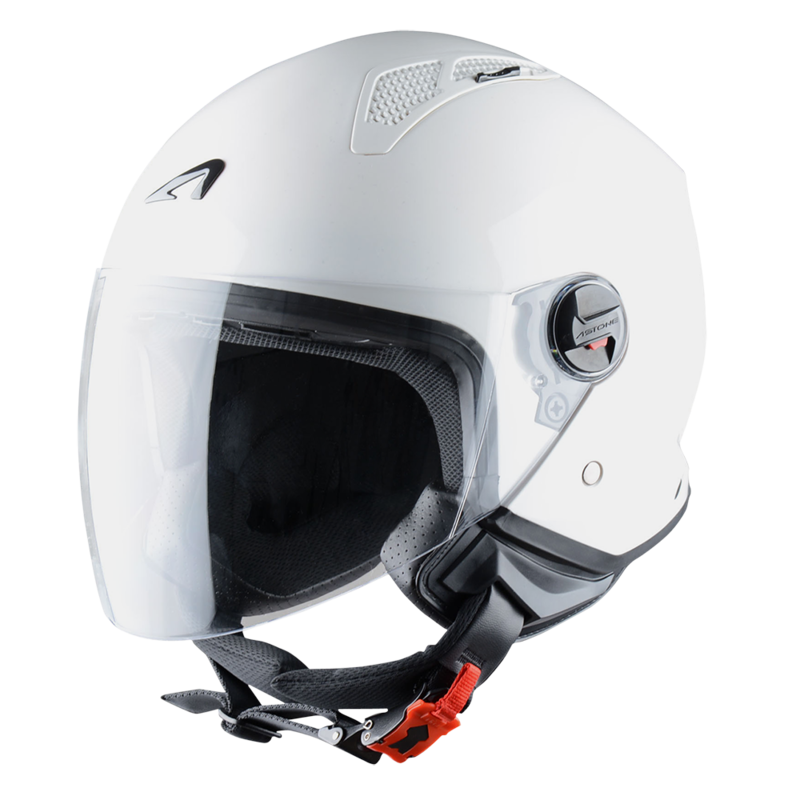 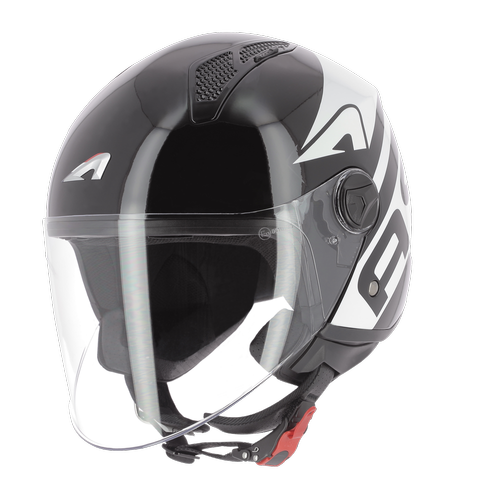 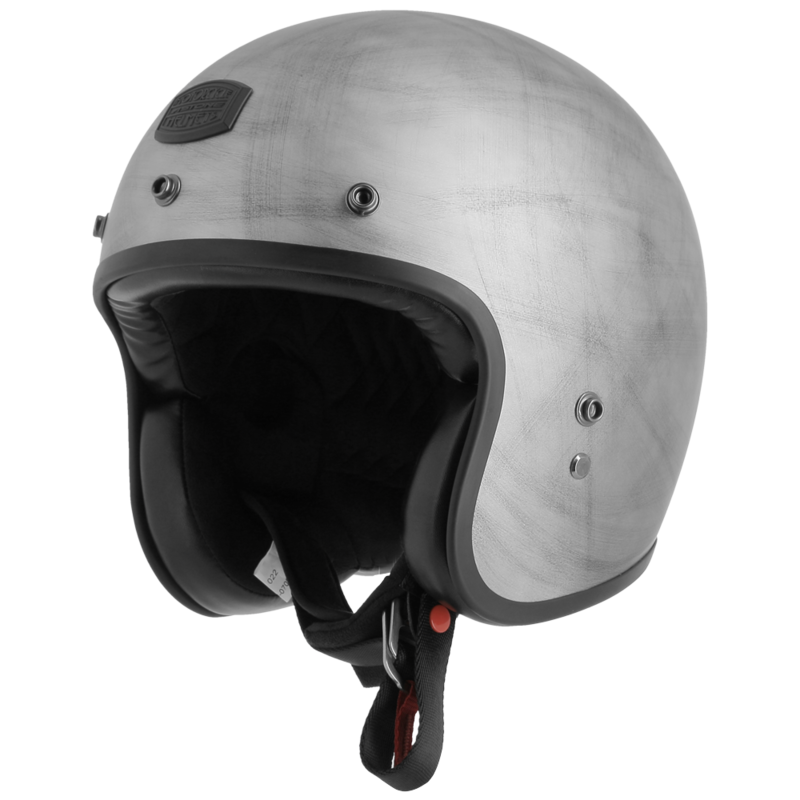 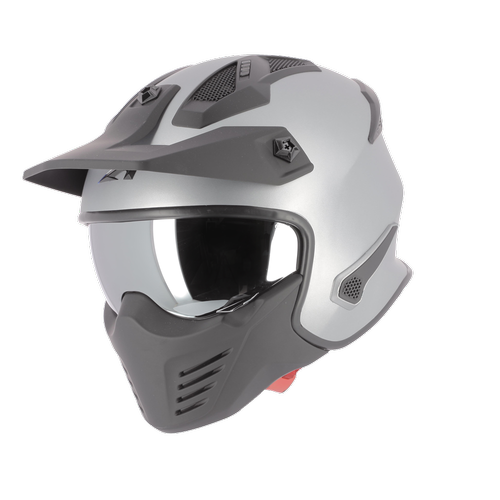 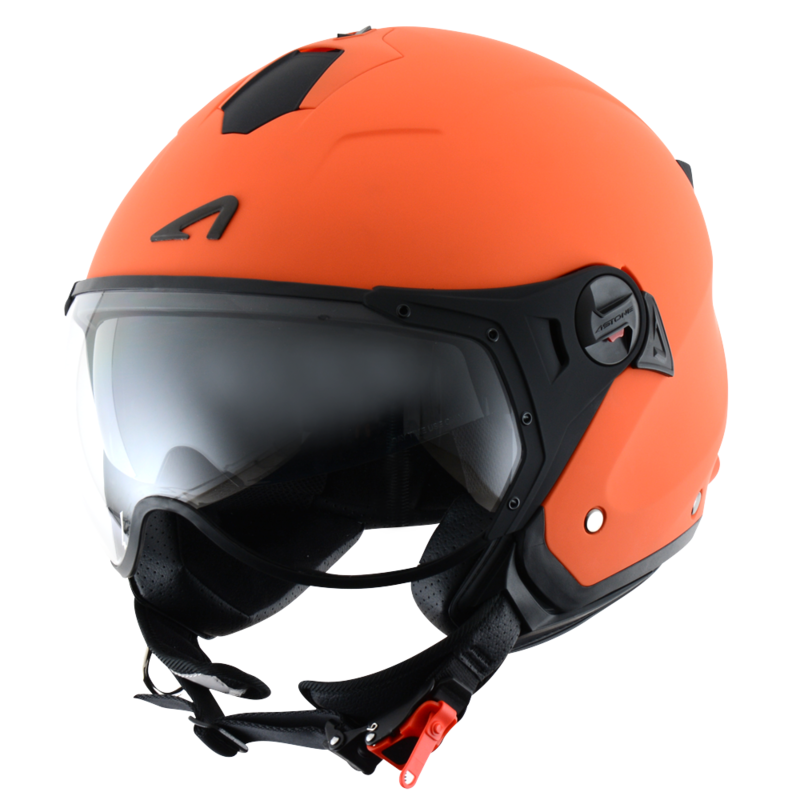 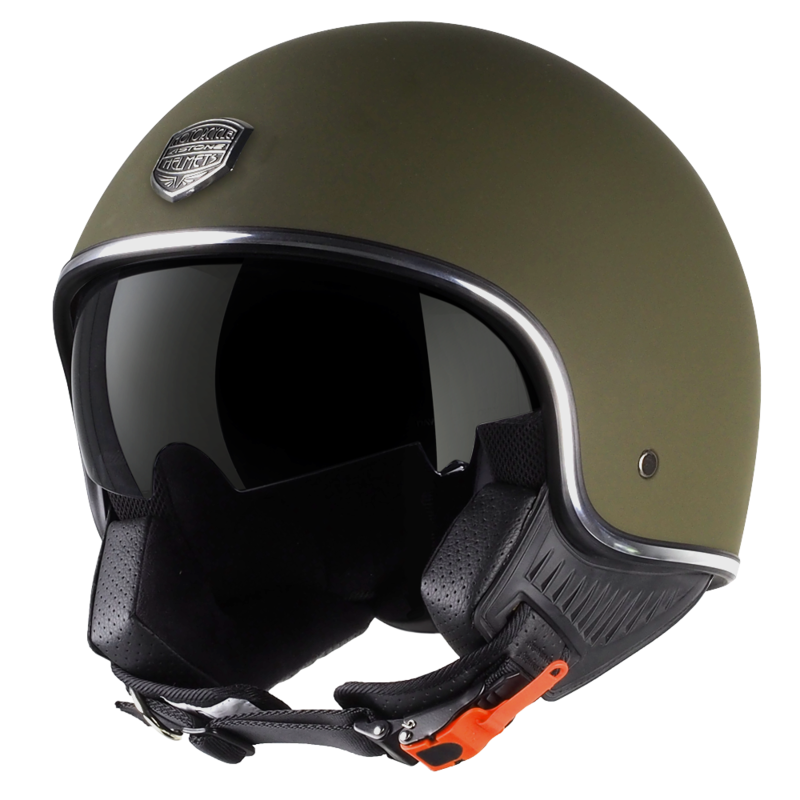 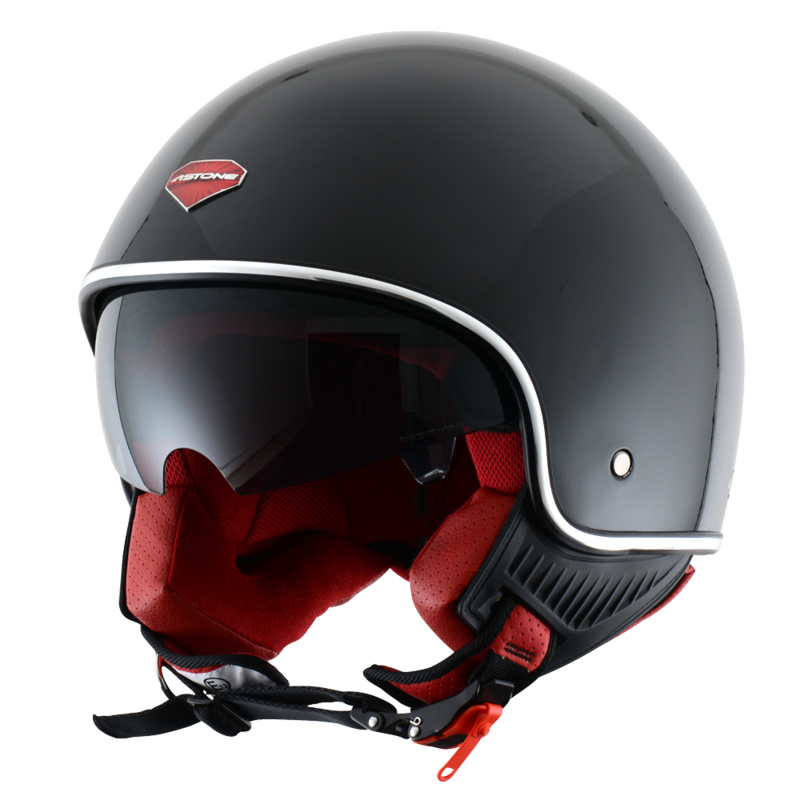 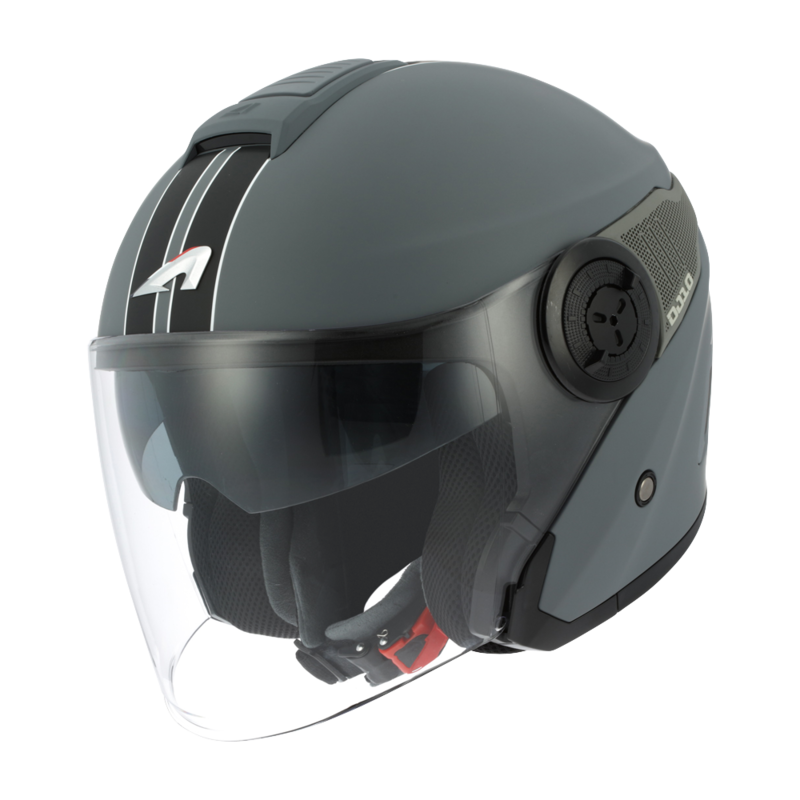 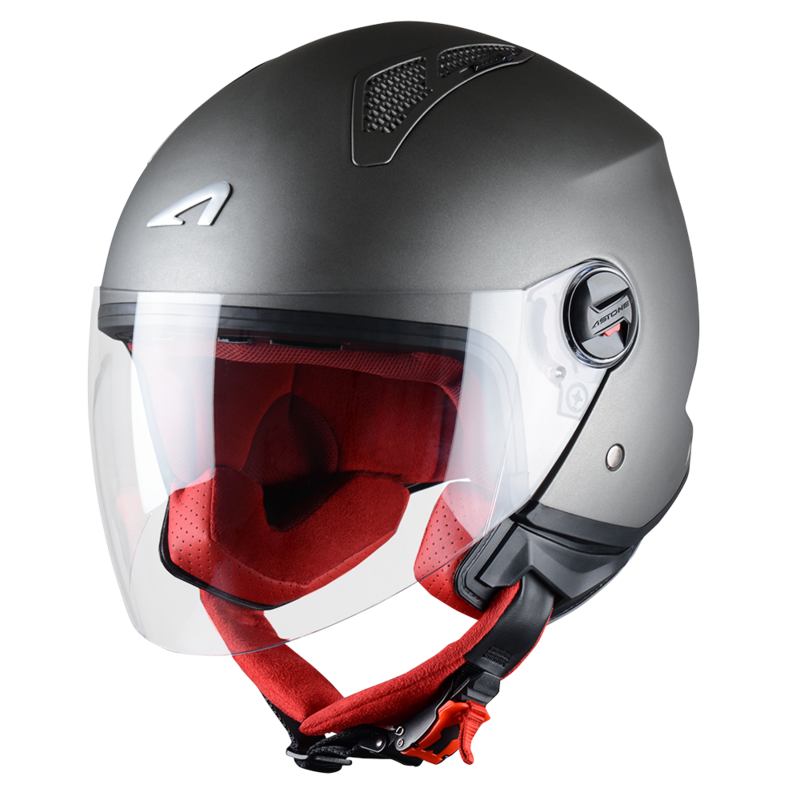 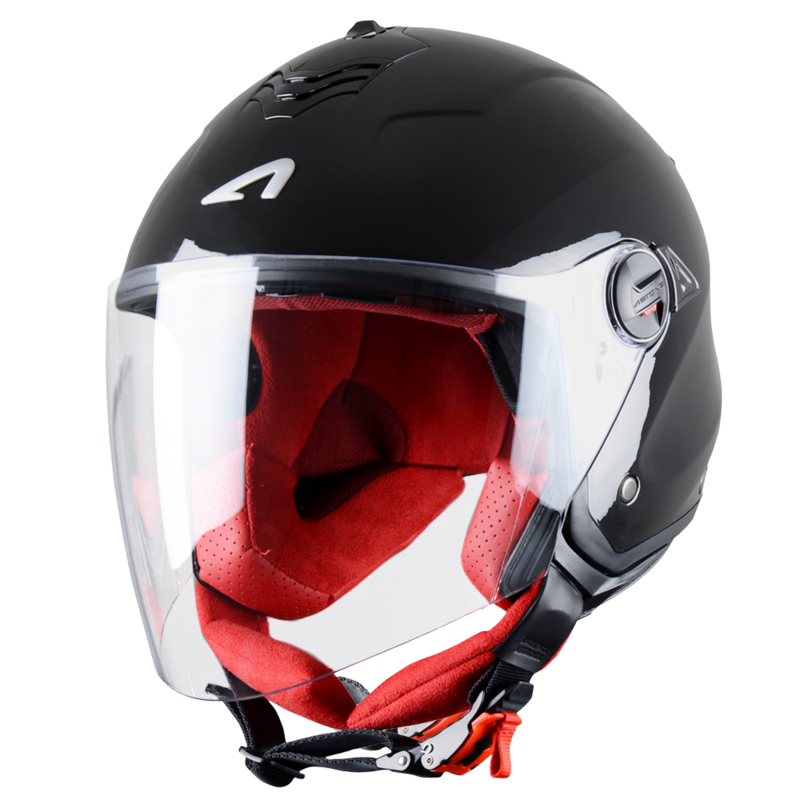 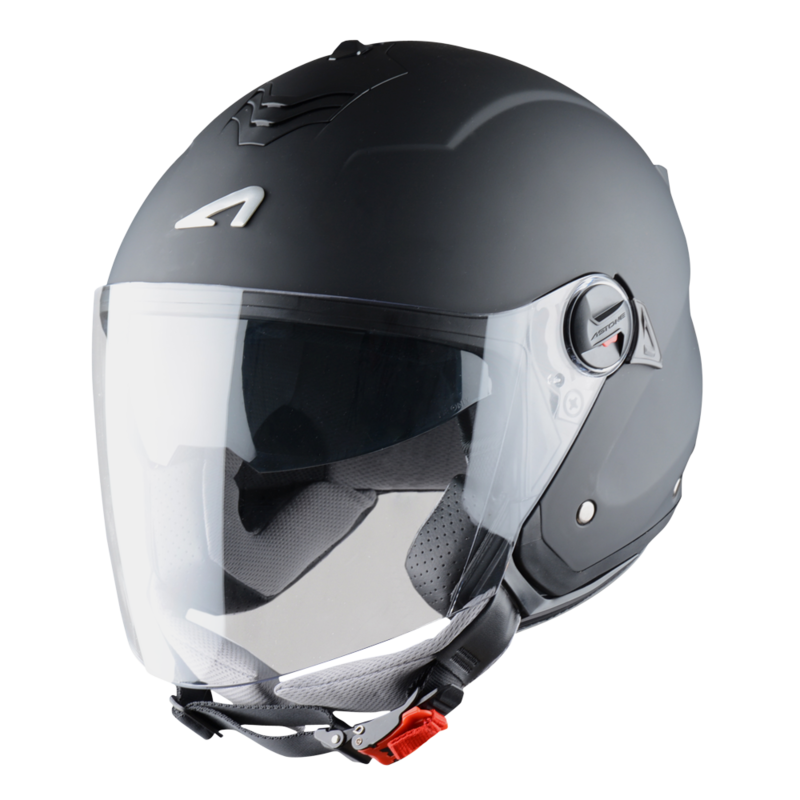 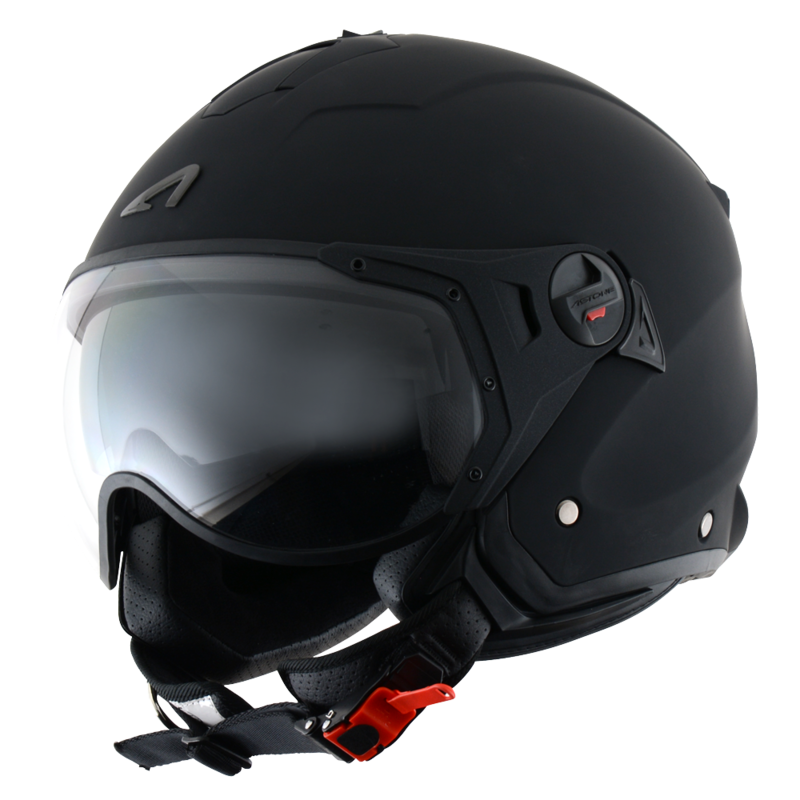 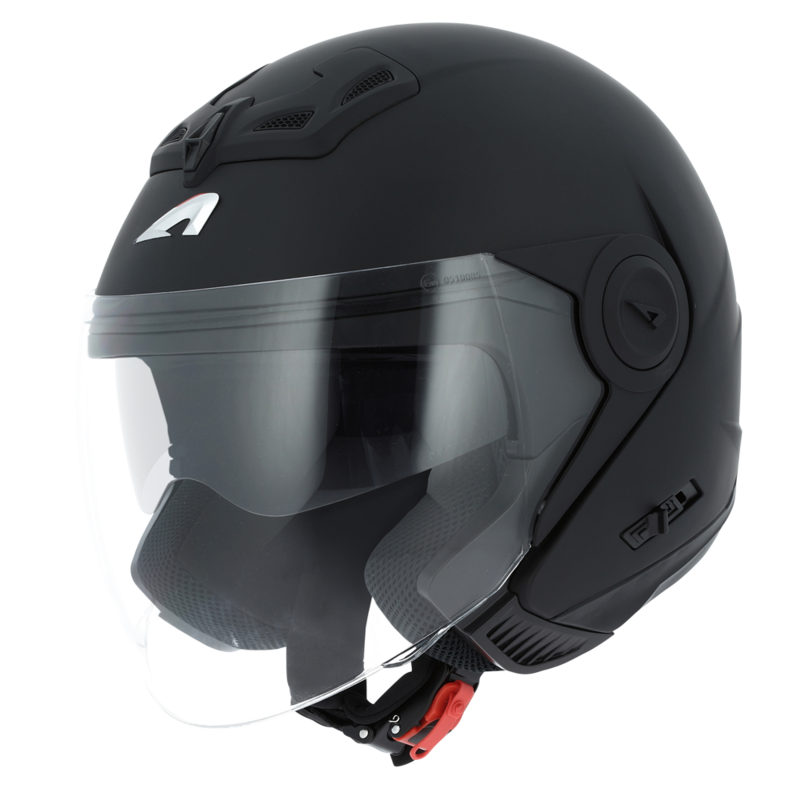 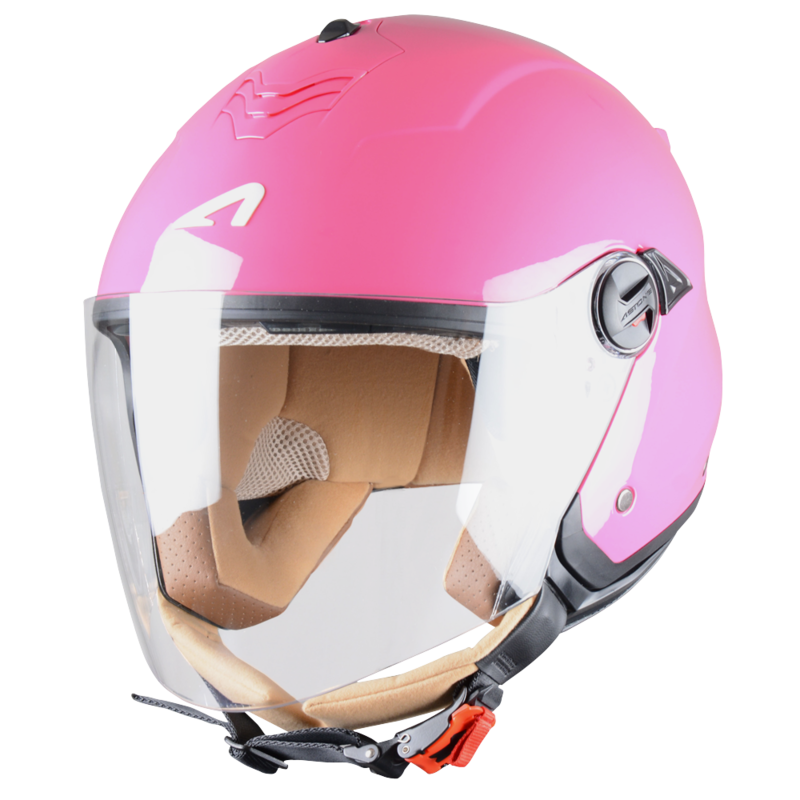 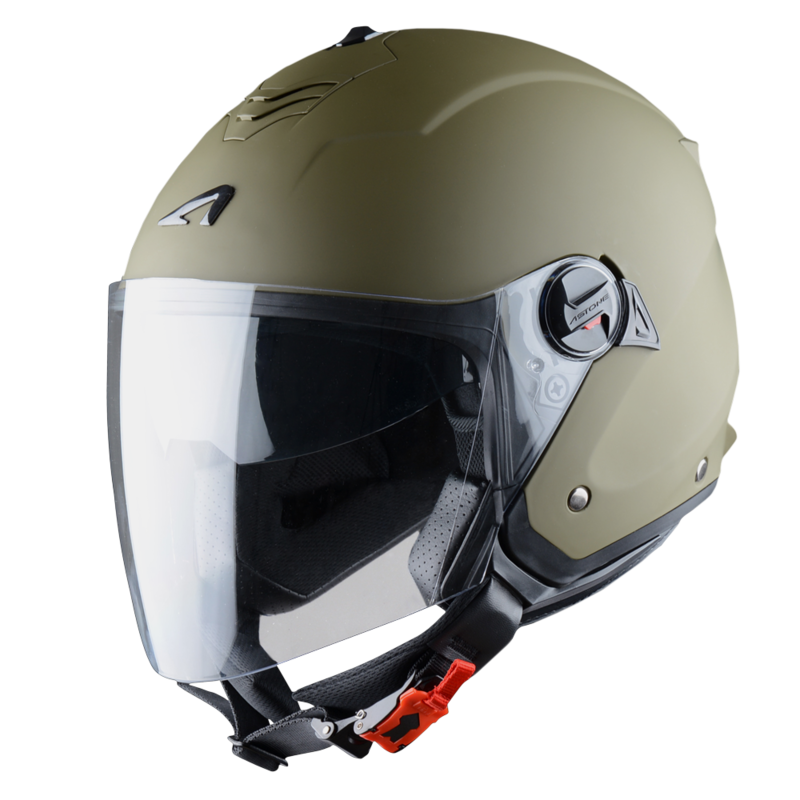 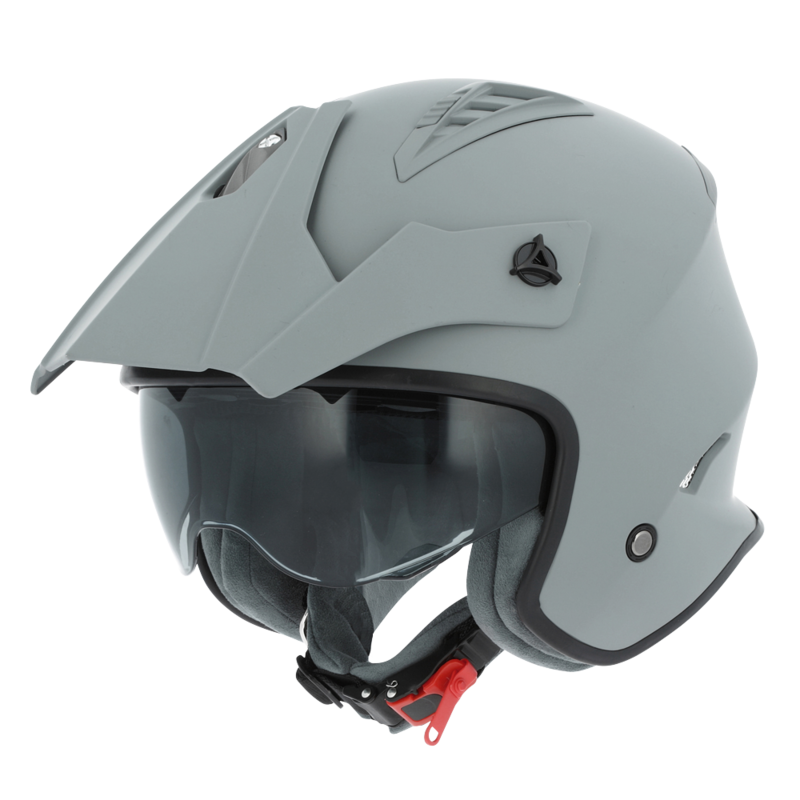 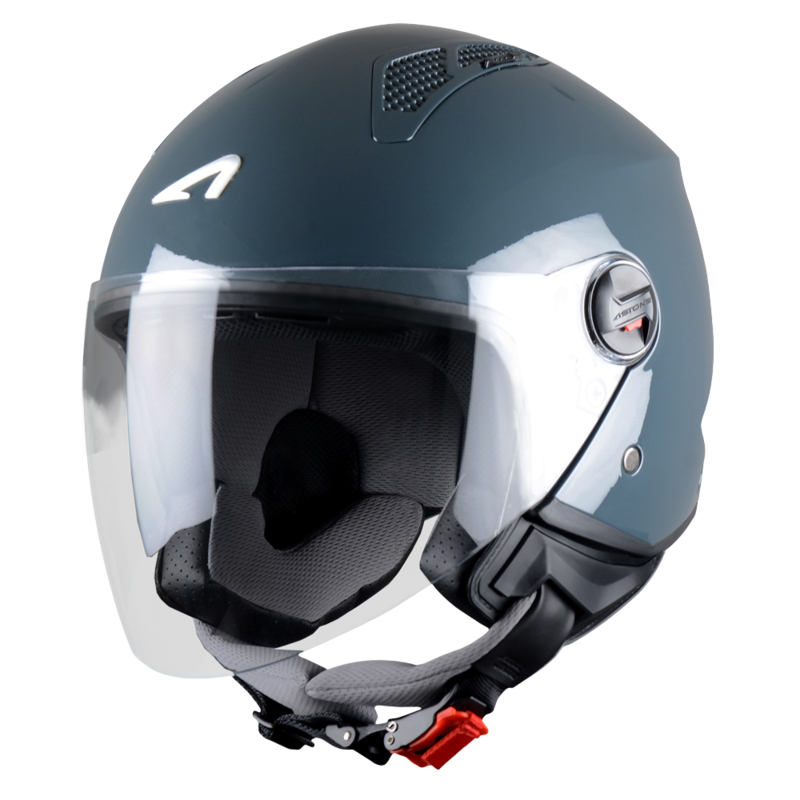 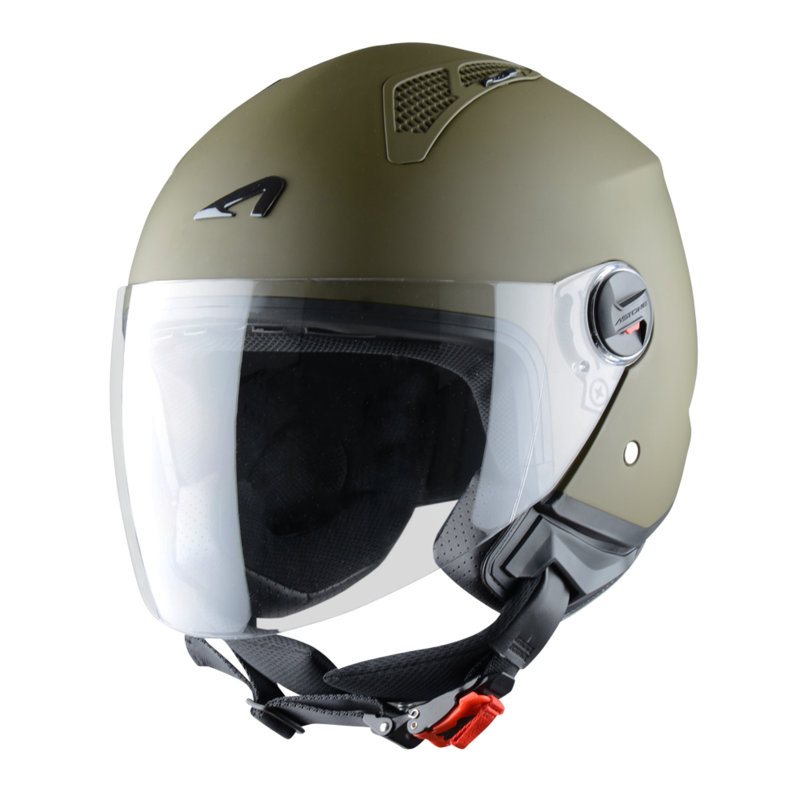 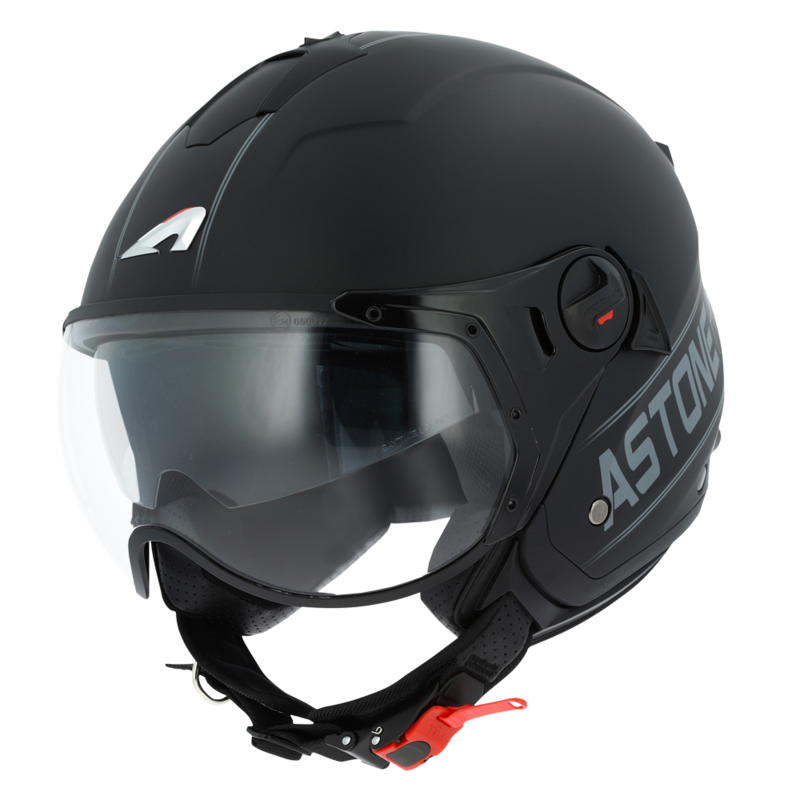 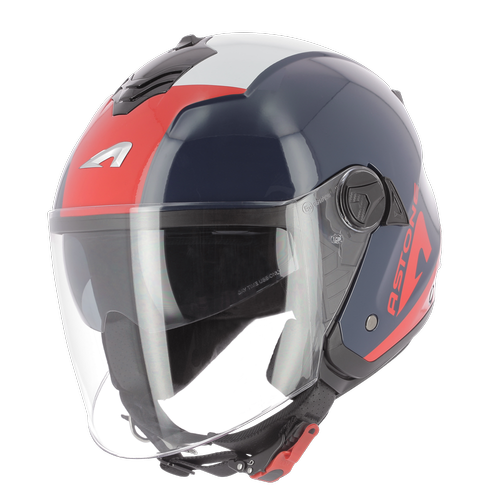 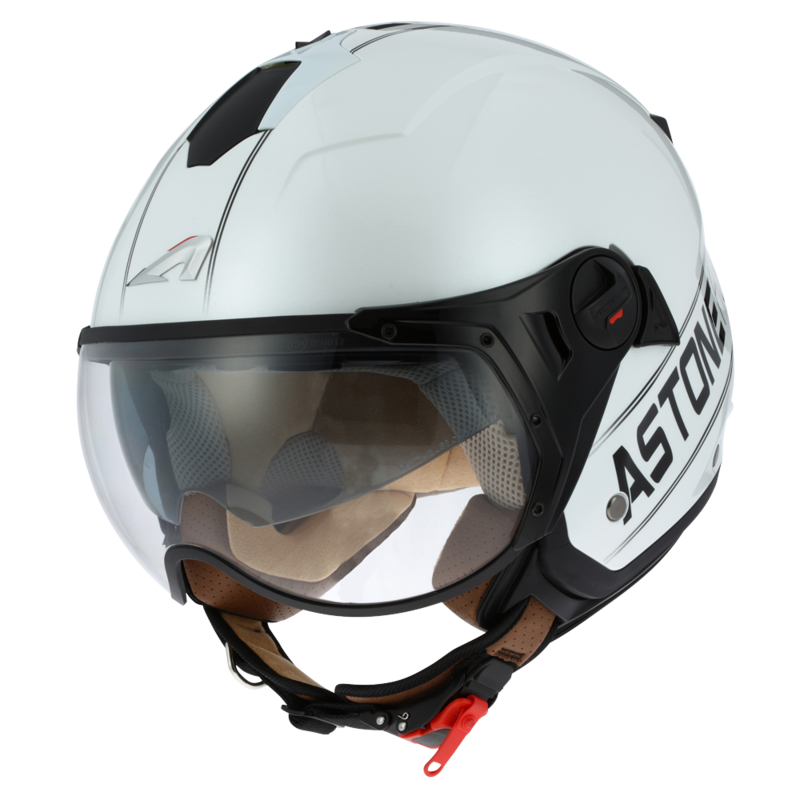 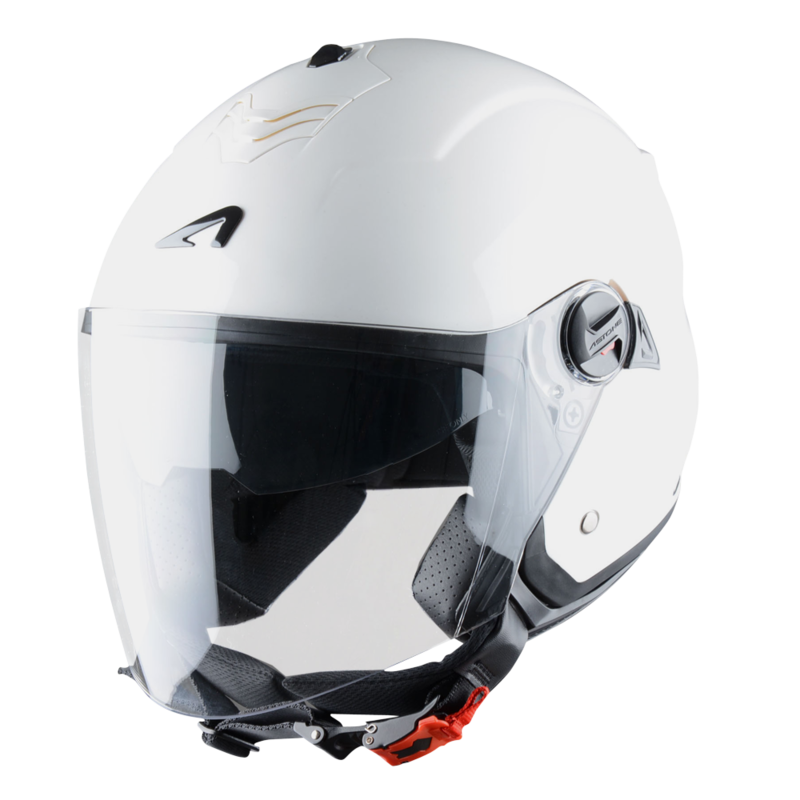 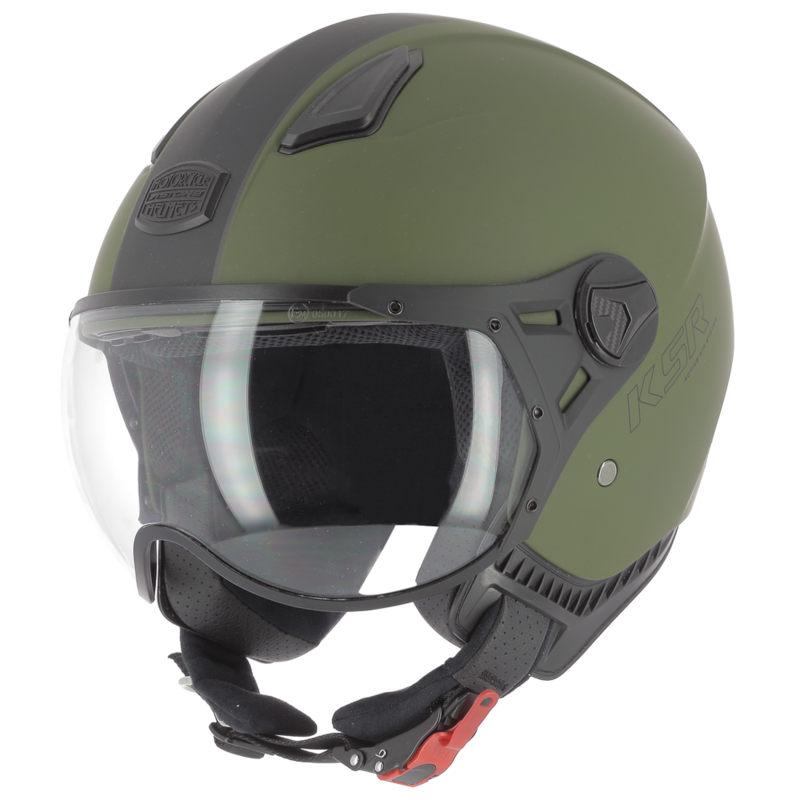 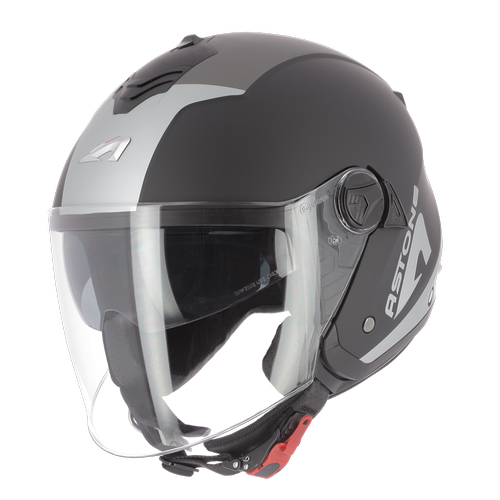 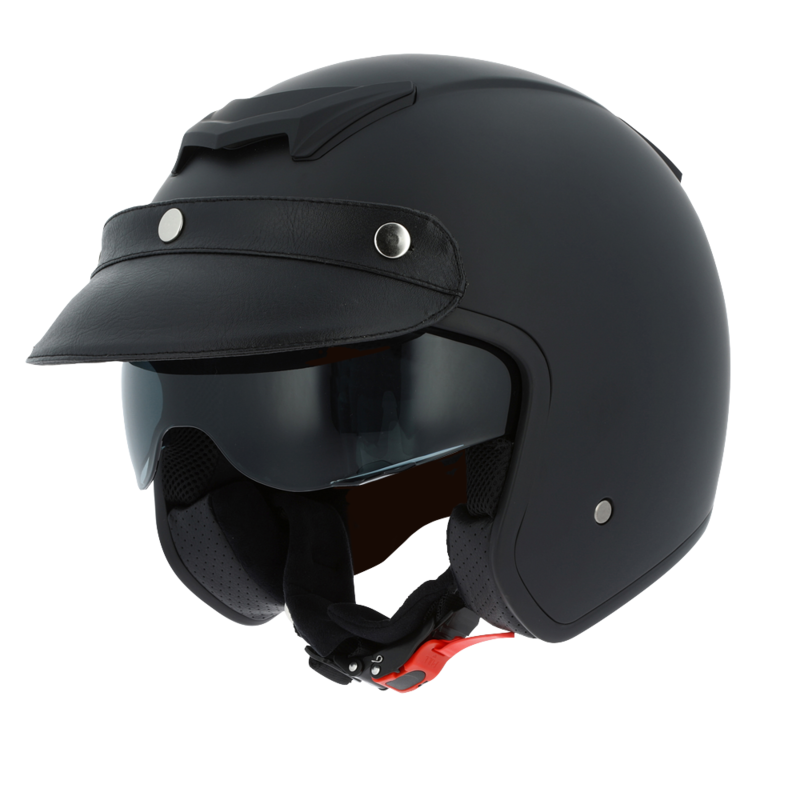 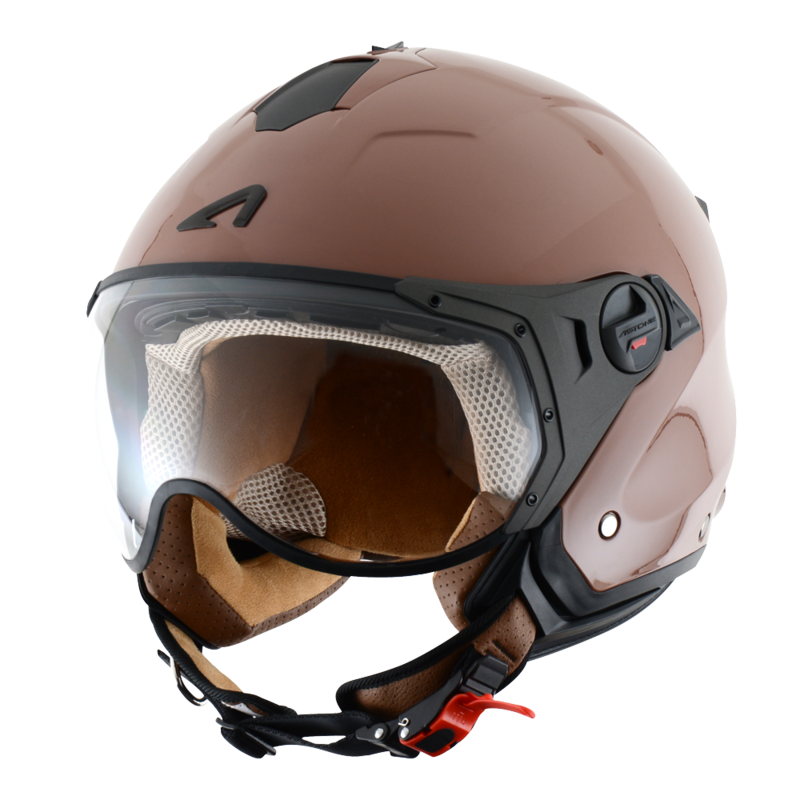 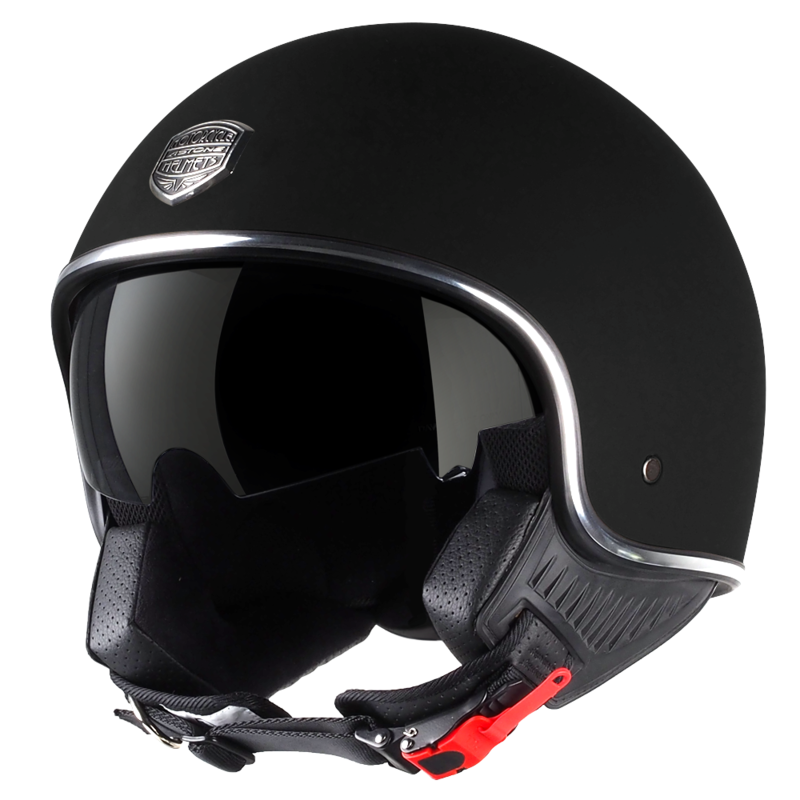 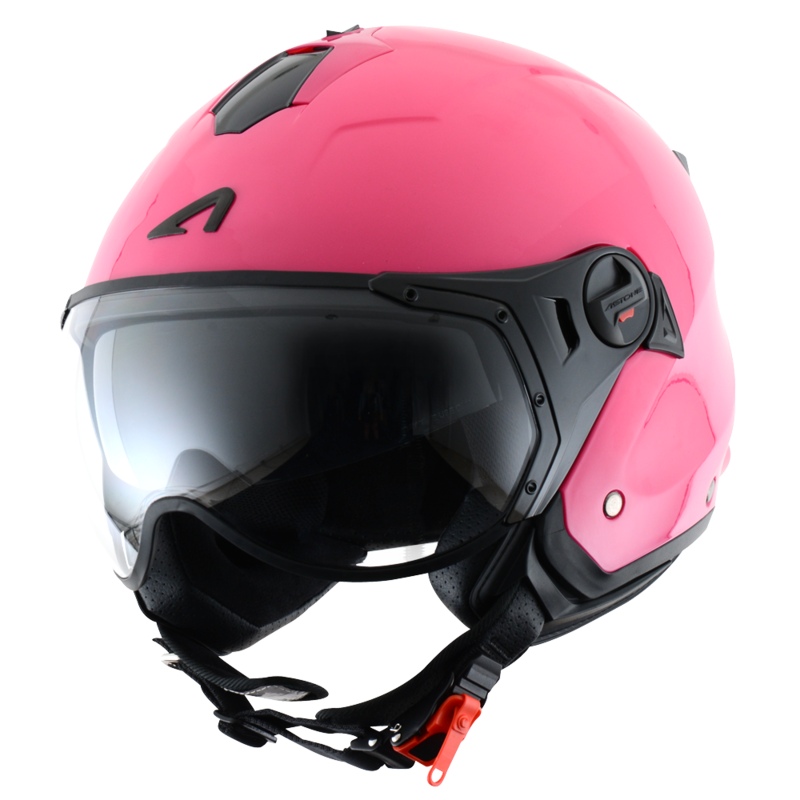 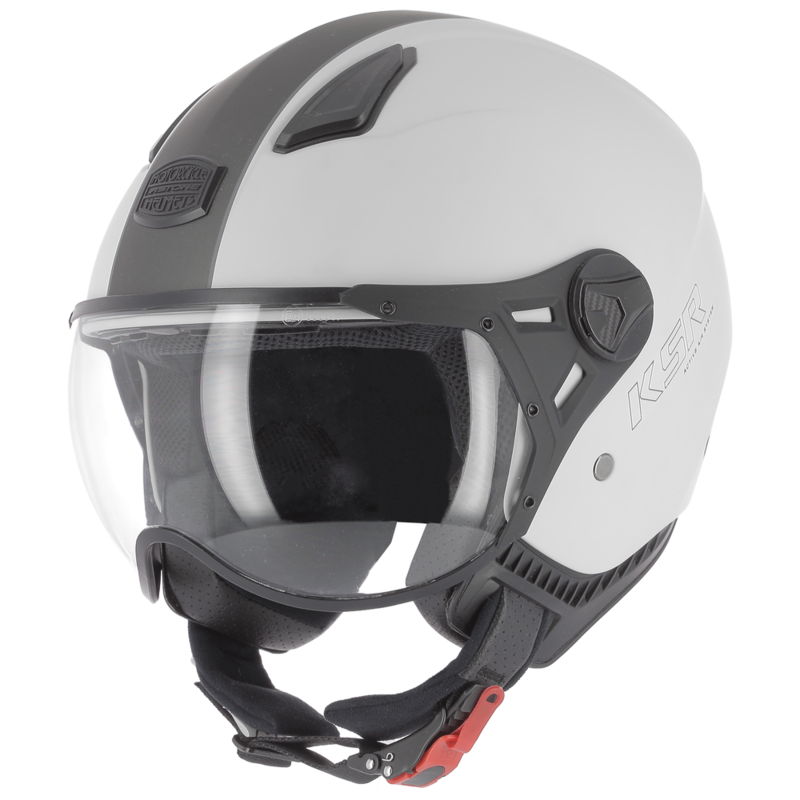 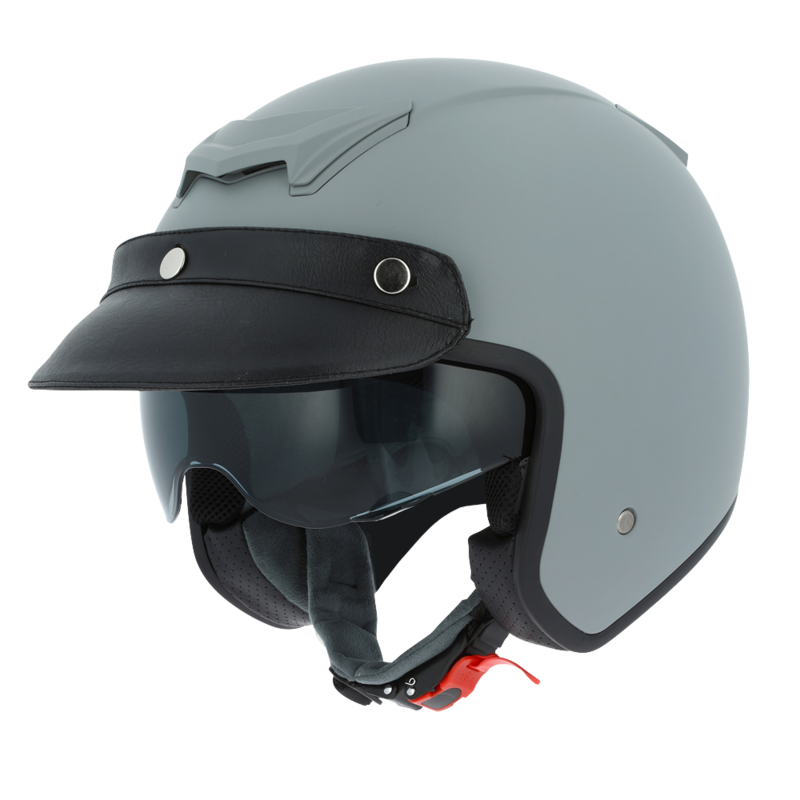 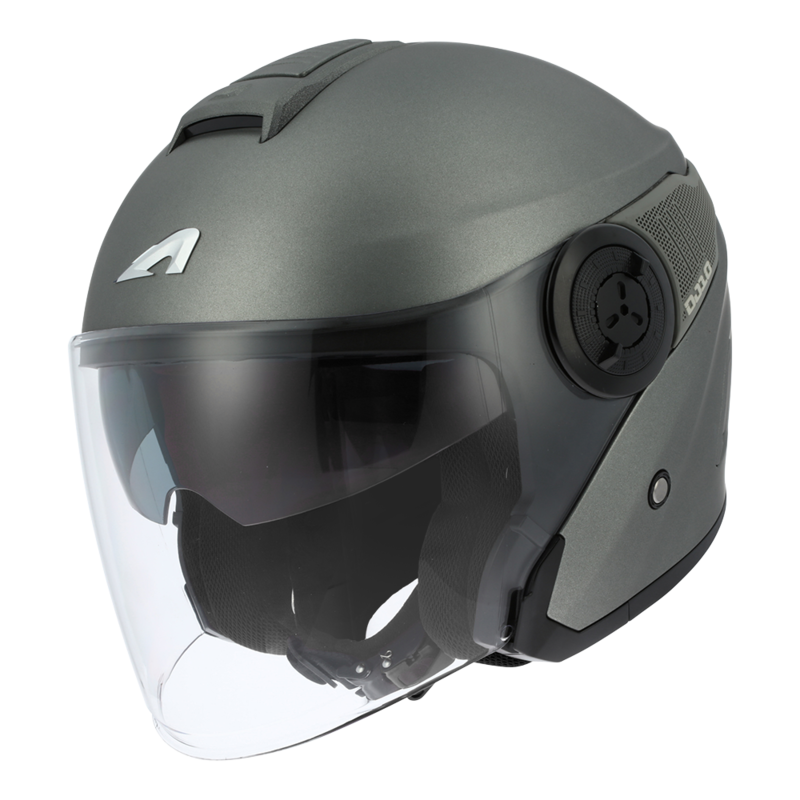 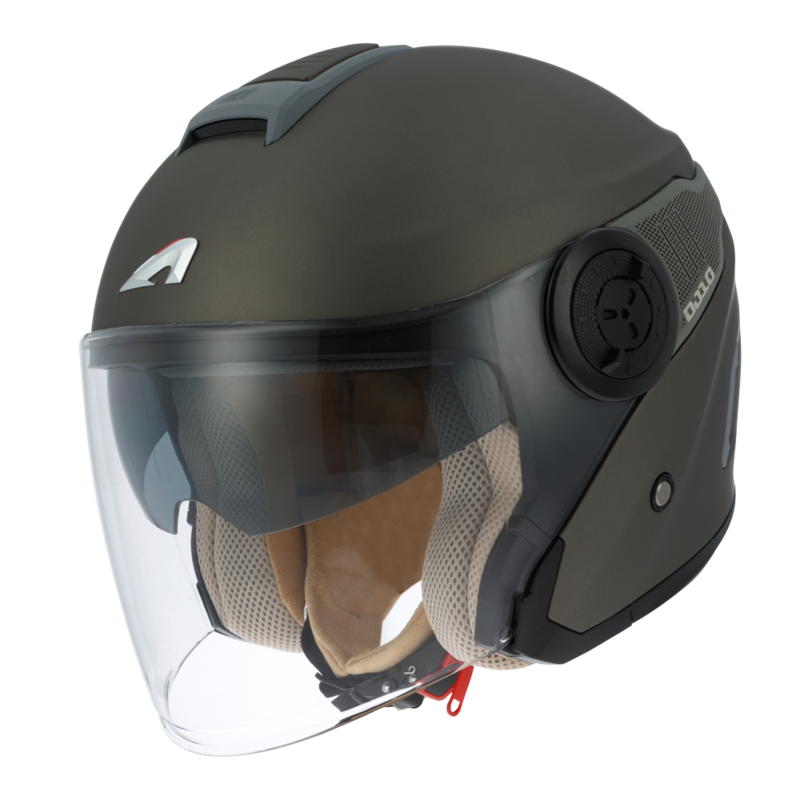 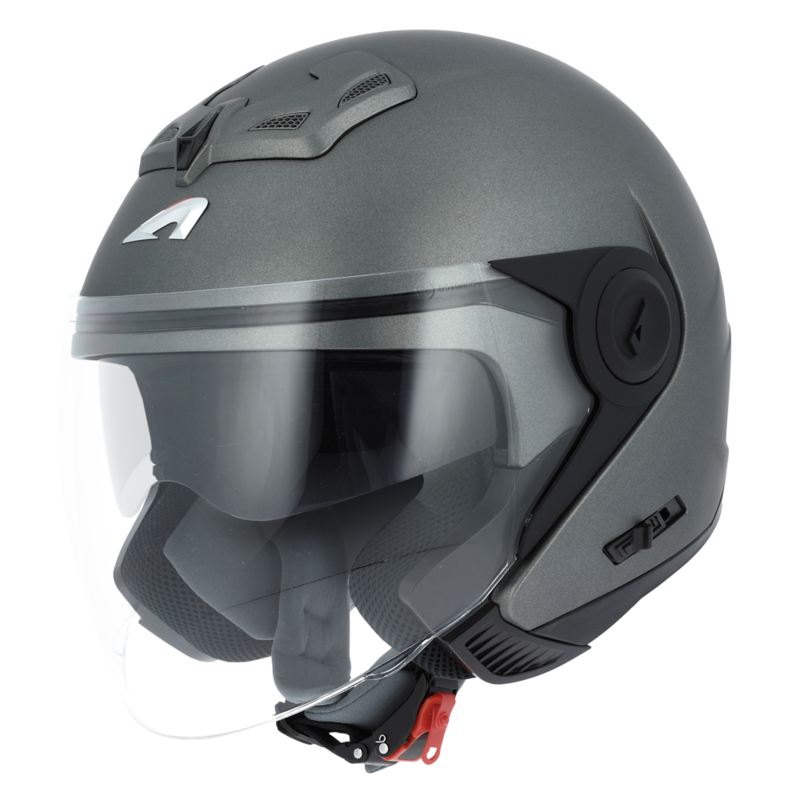 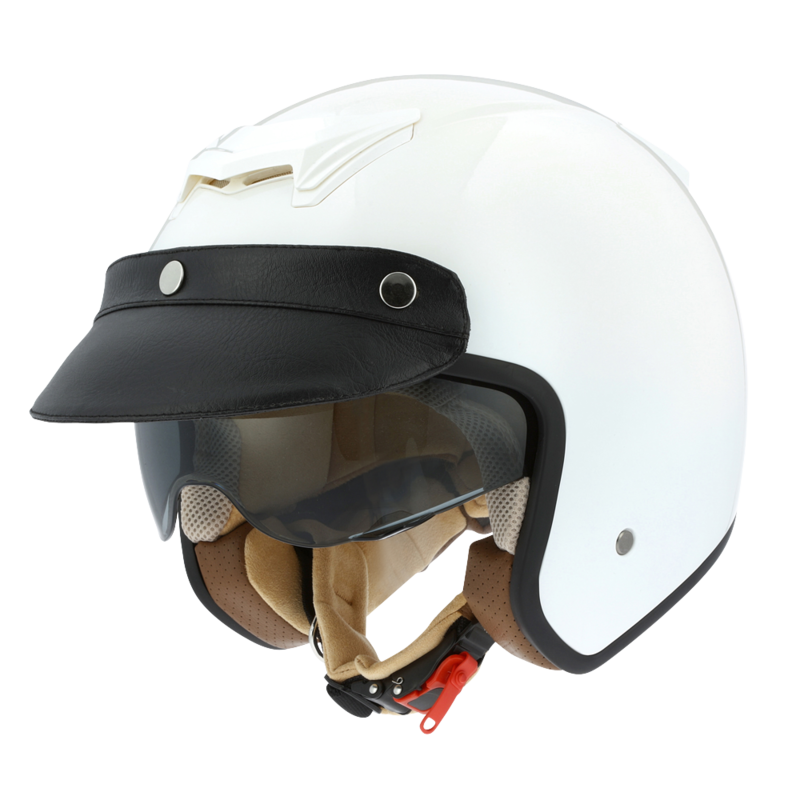 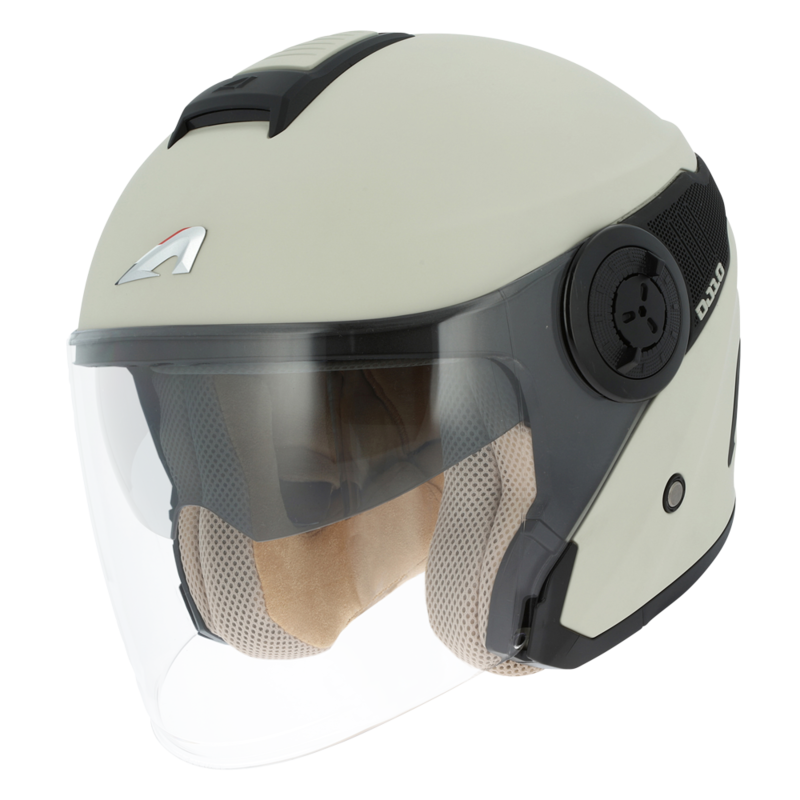 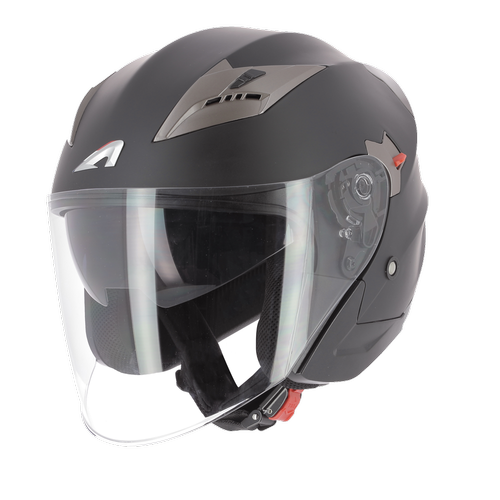 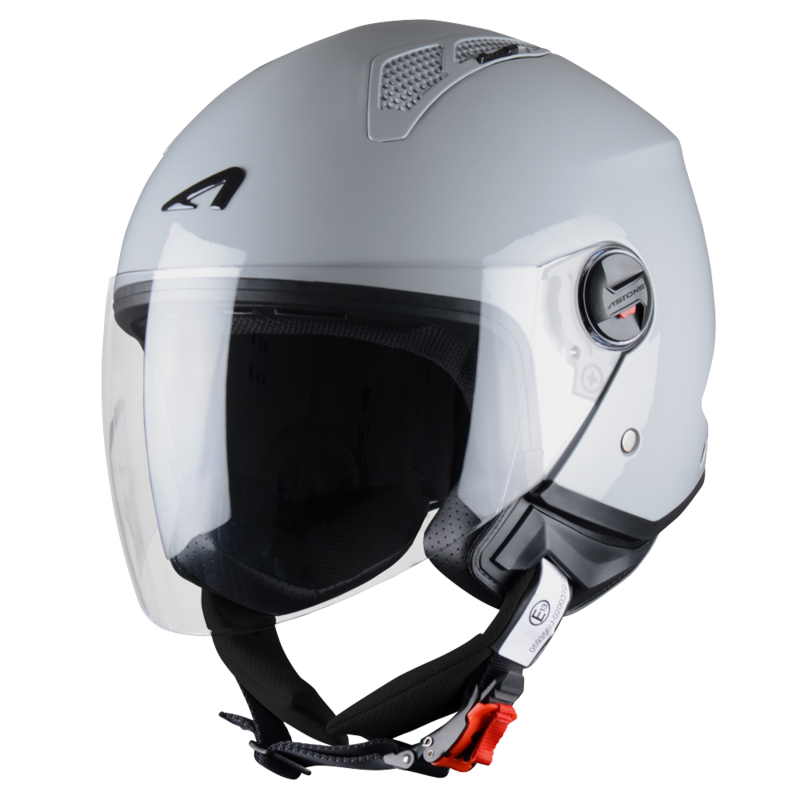 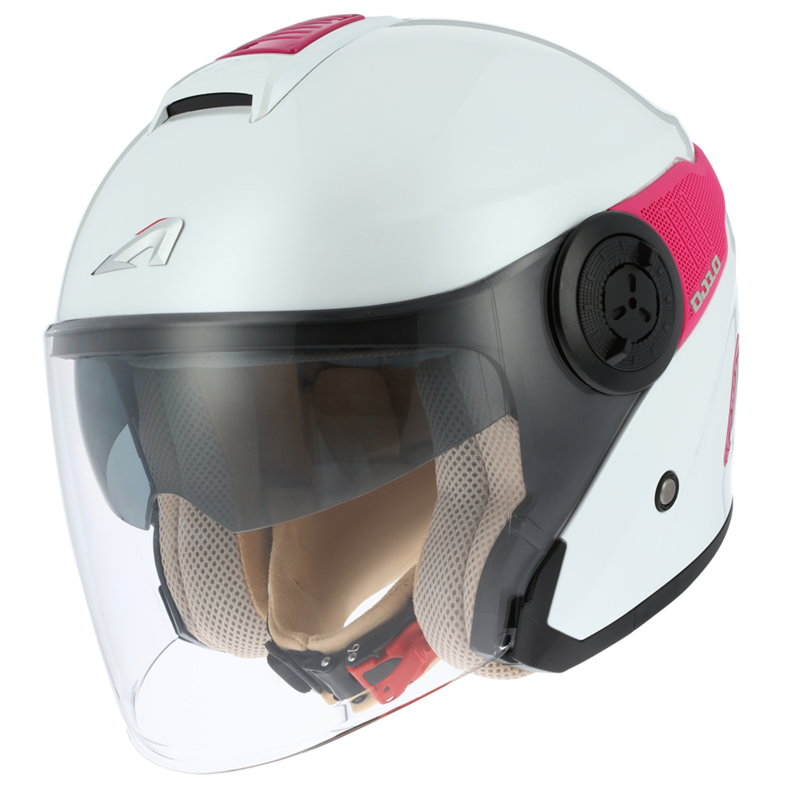 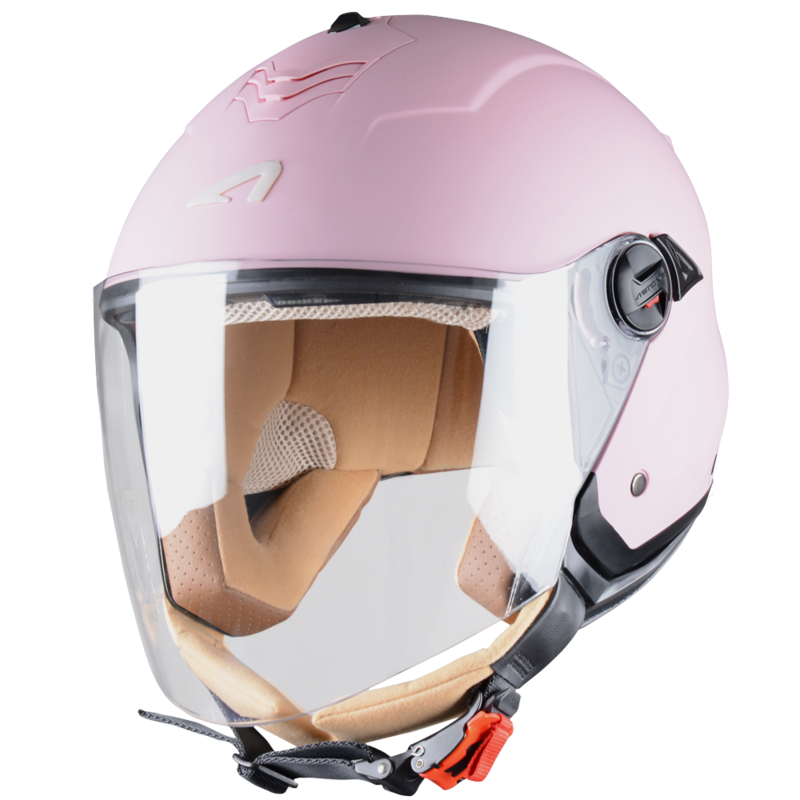 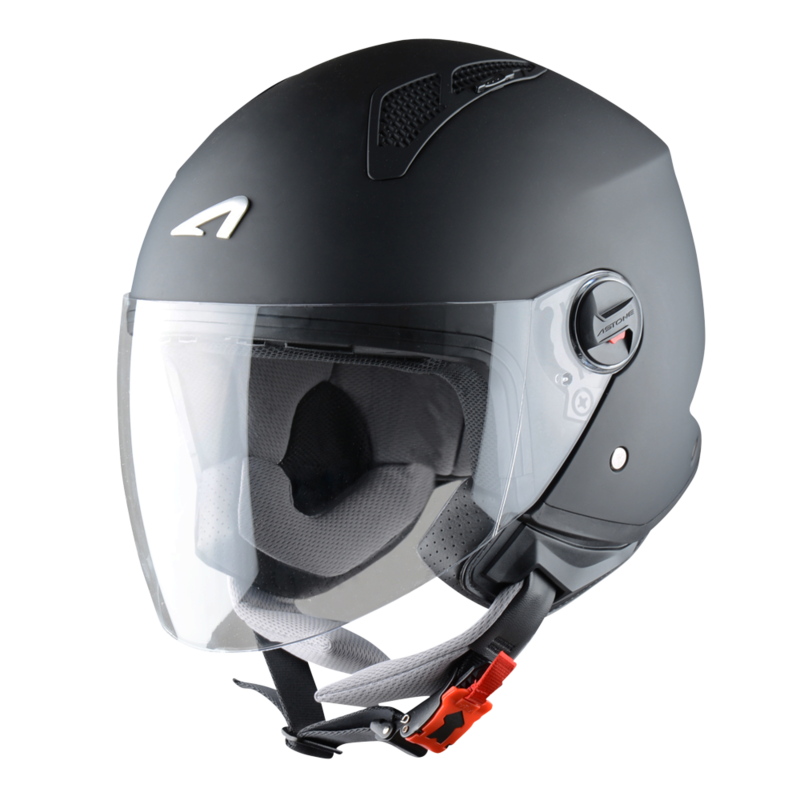 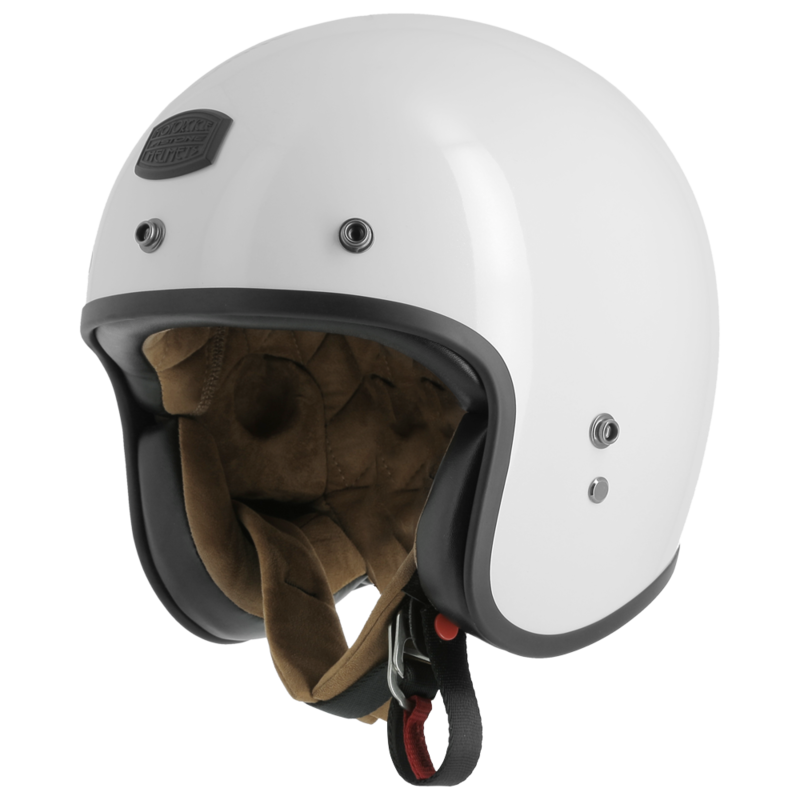 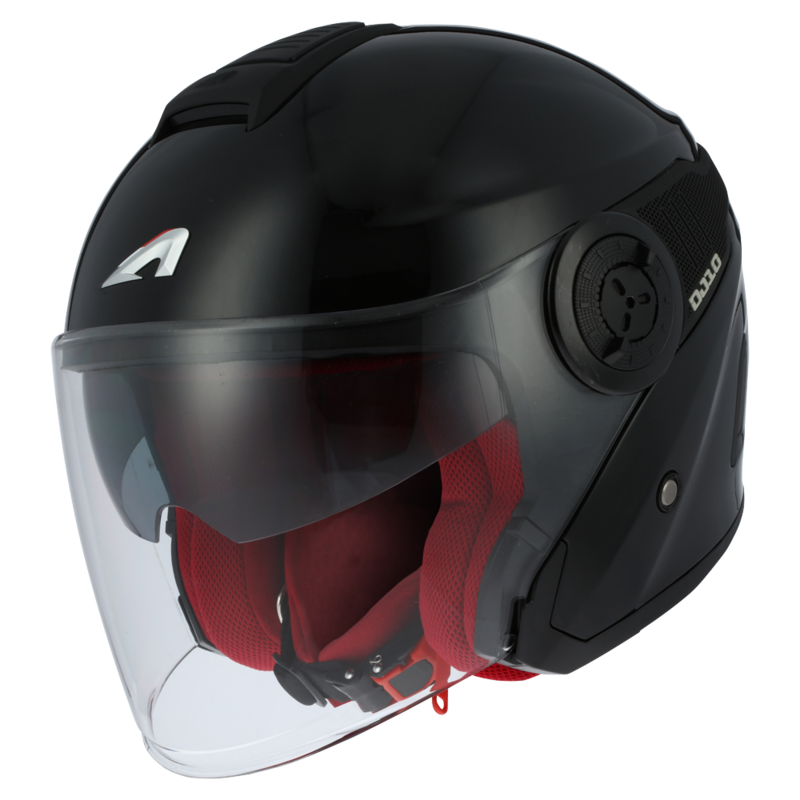 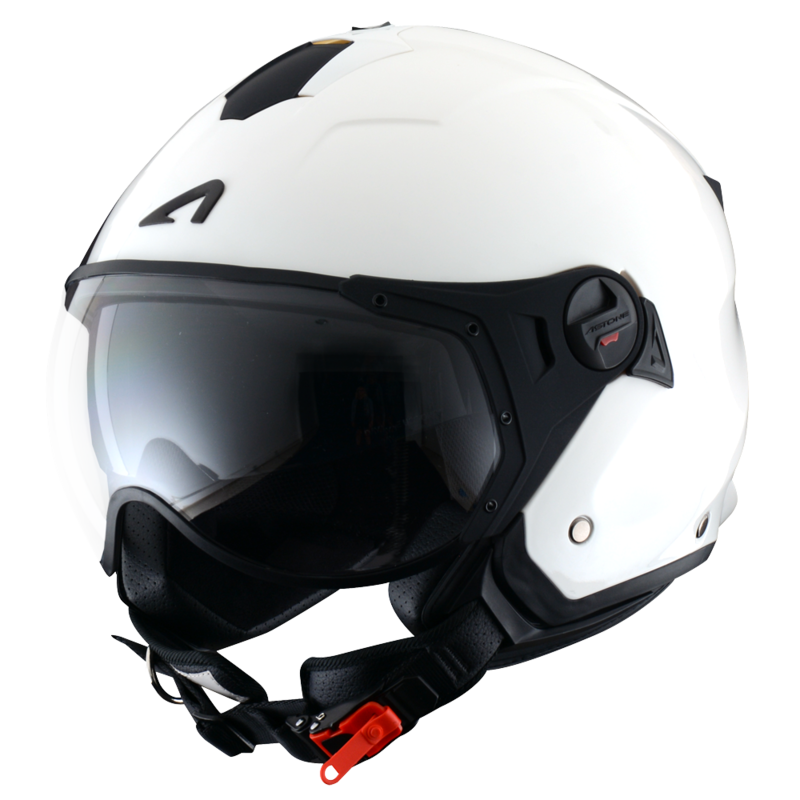 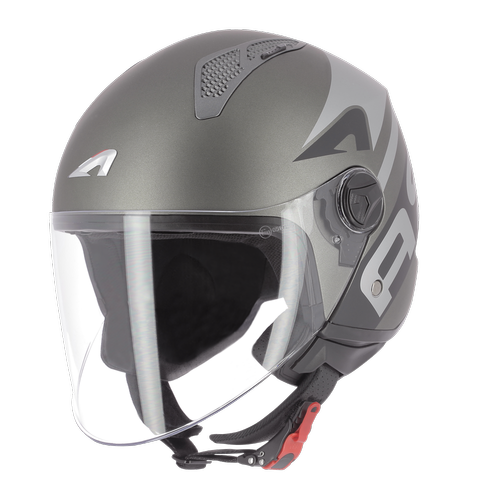 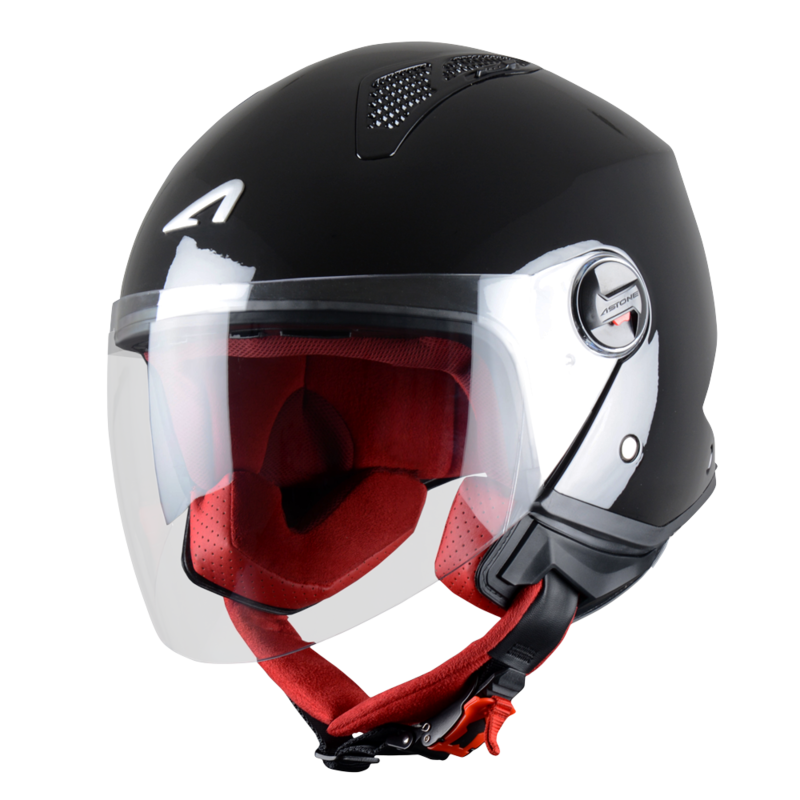 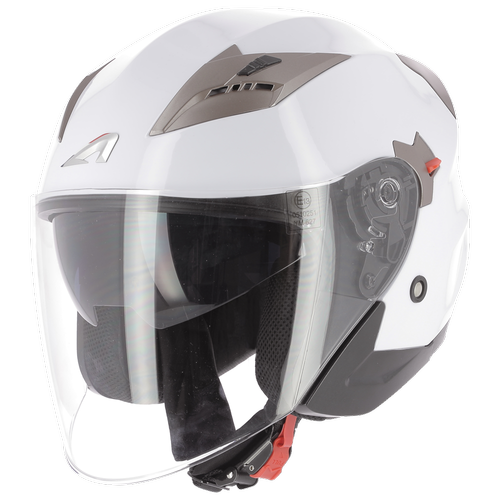 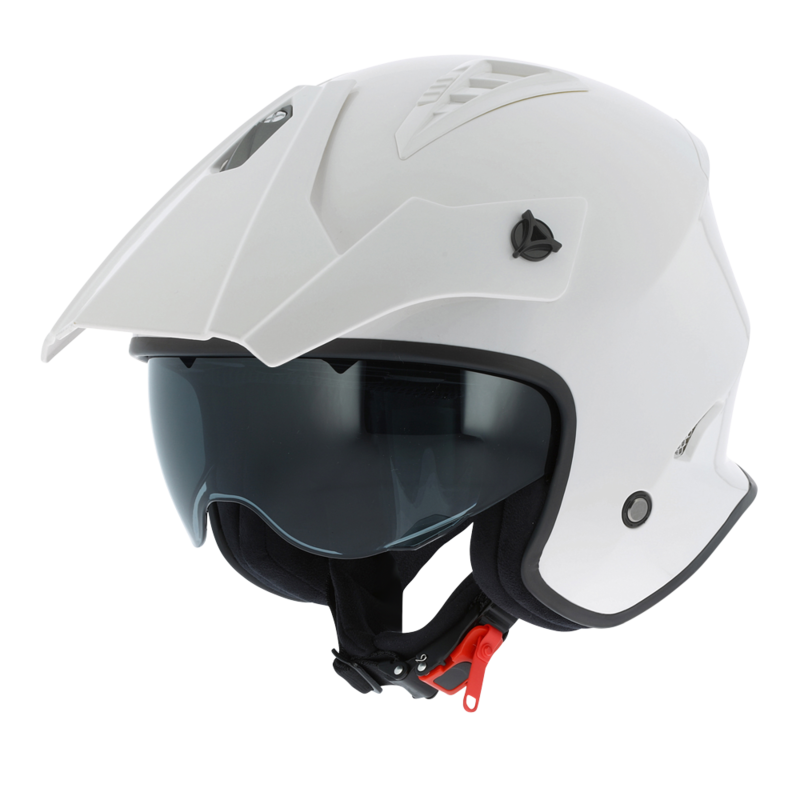 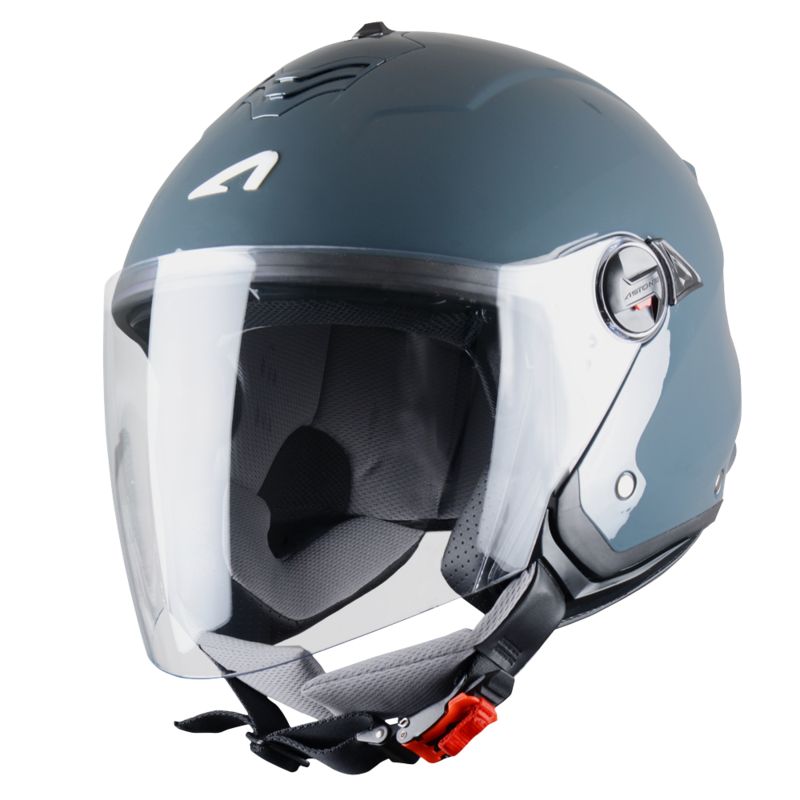 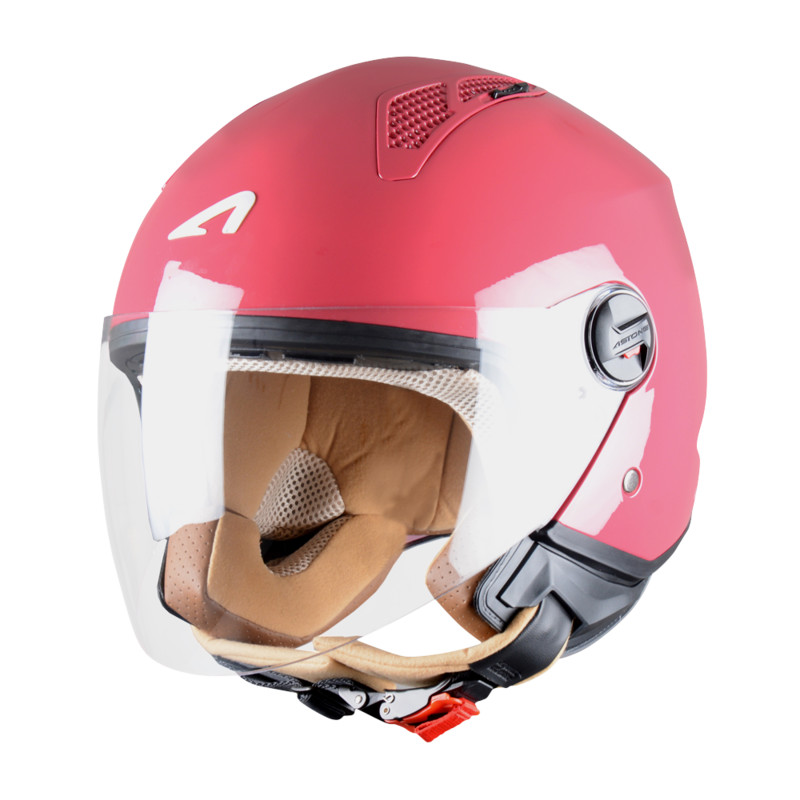 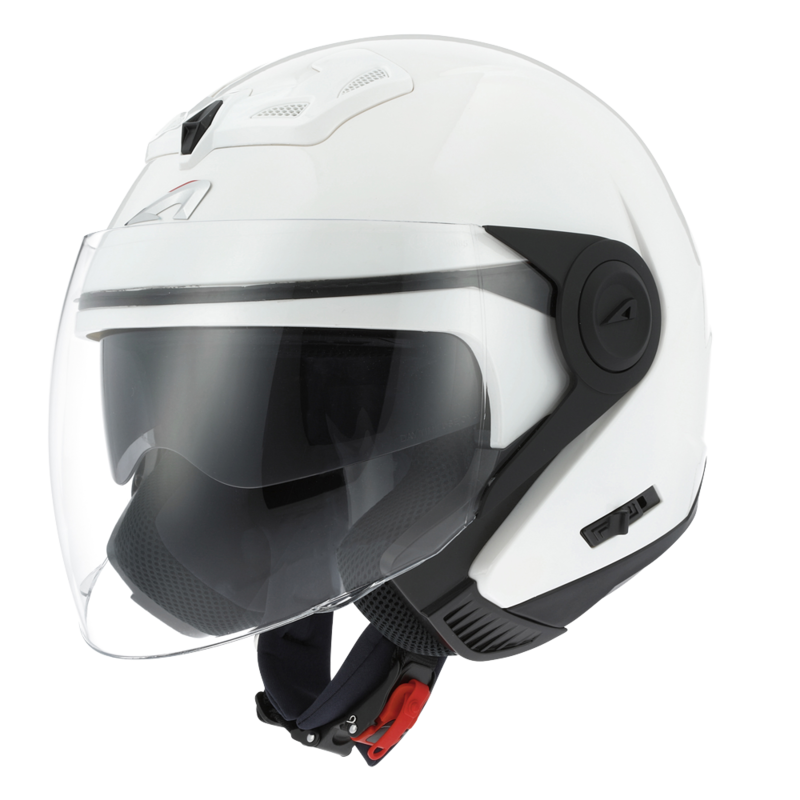 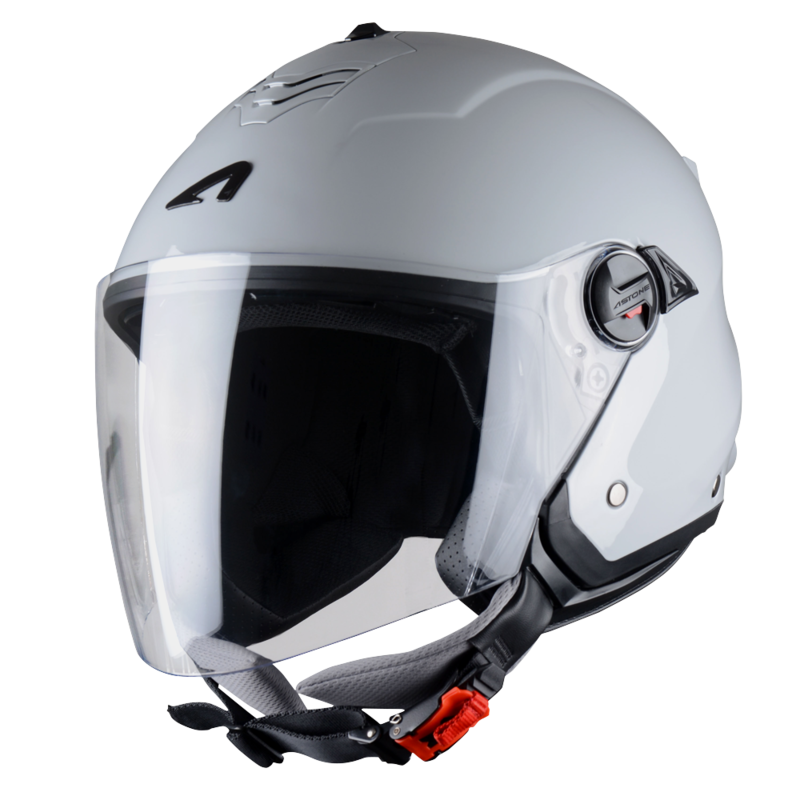 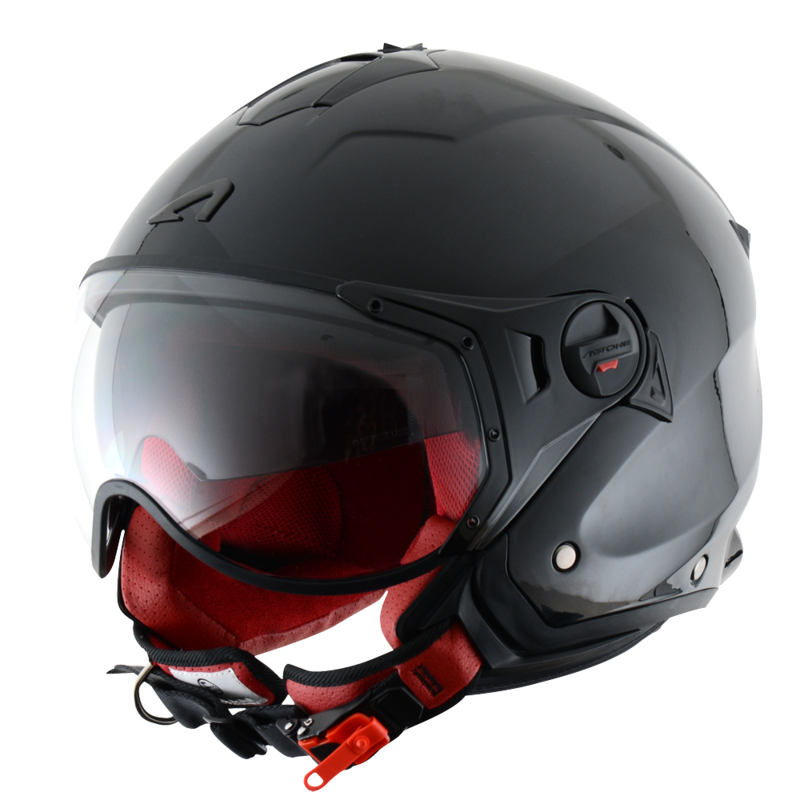 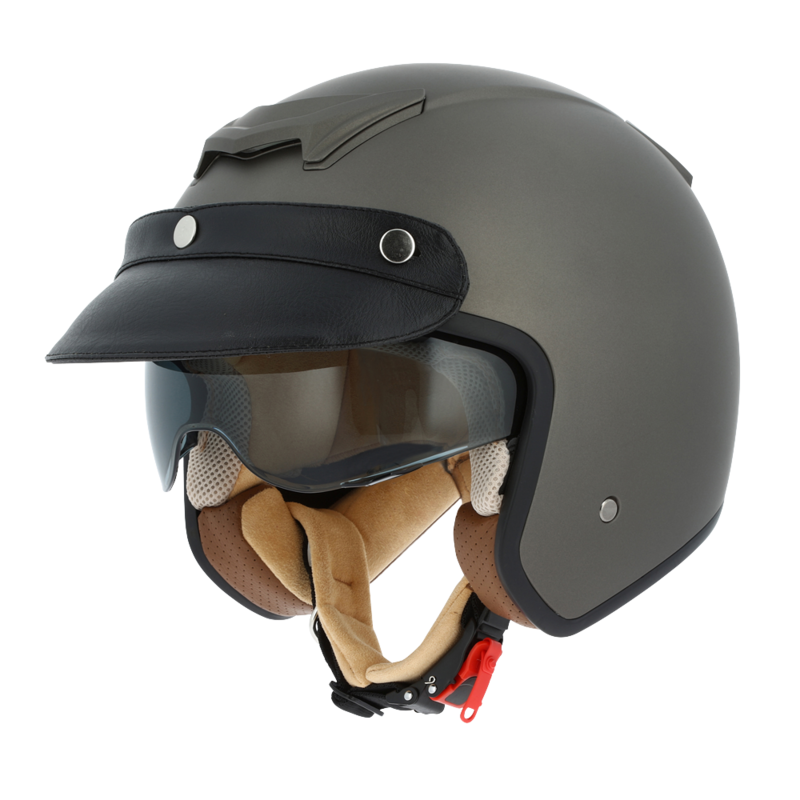 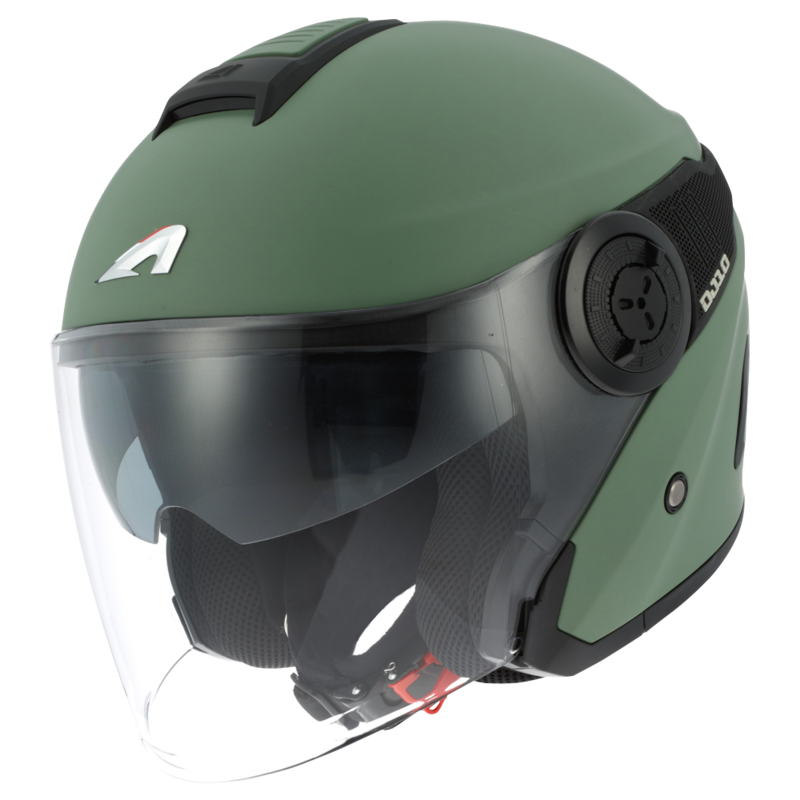 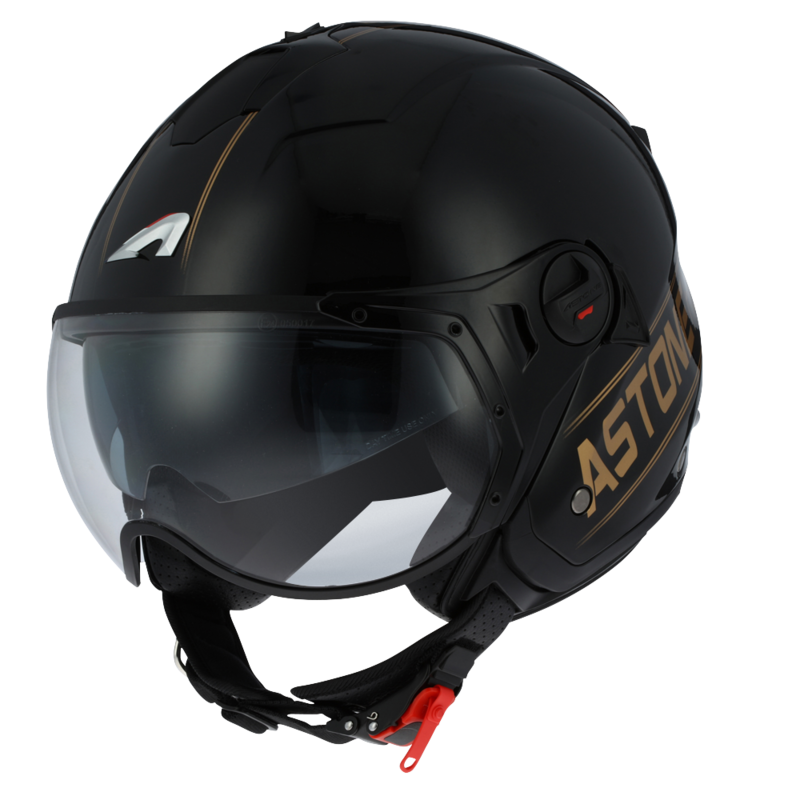 The Astone Helmets brand offers a wide range of jet helmets in a variety of styles (modern or retro lines), materials (polycarbonate or fibre) and colours (up to 17 finishes in matte or gloss).